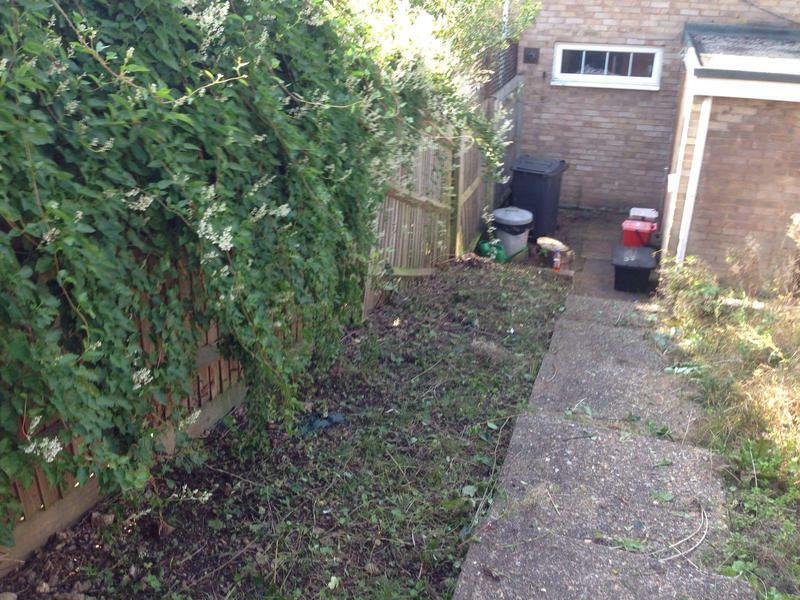 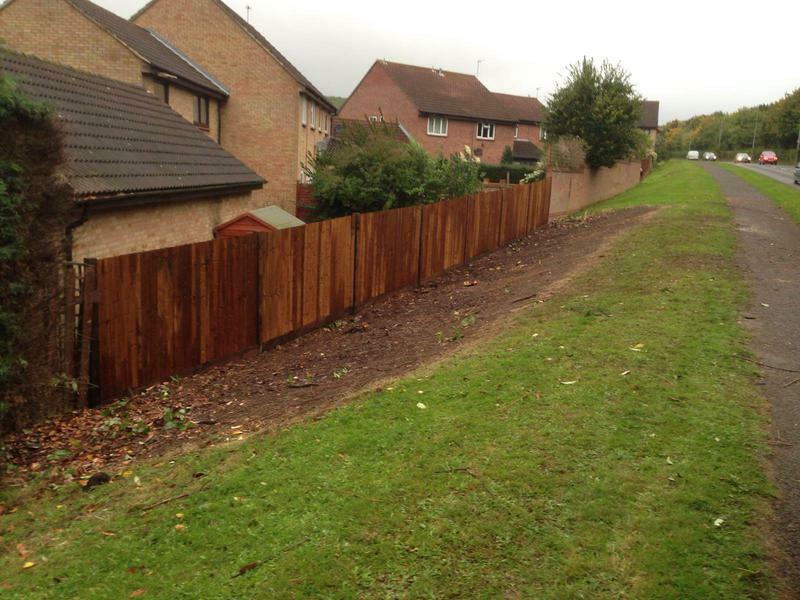 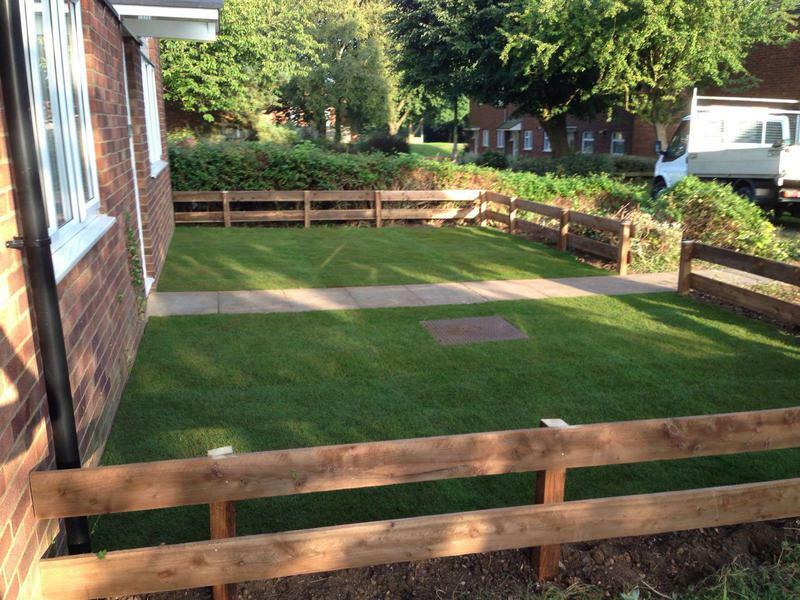 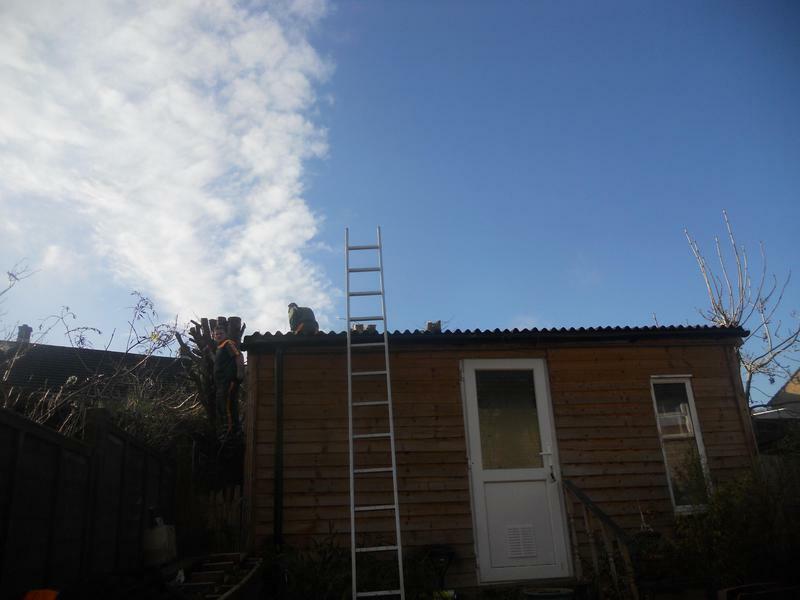 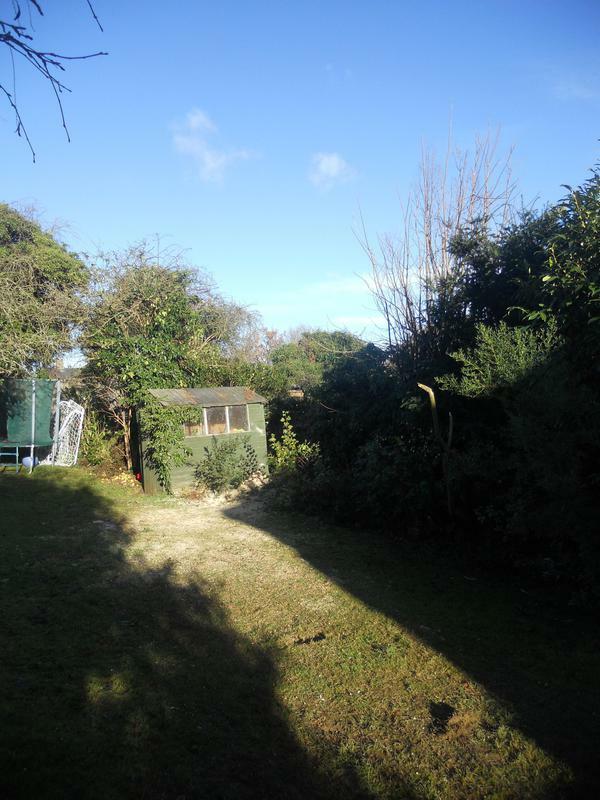 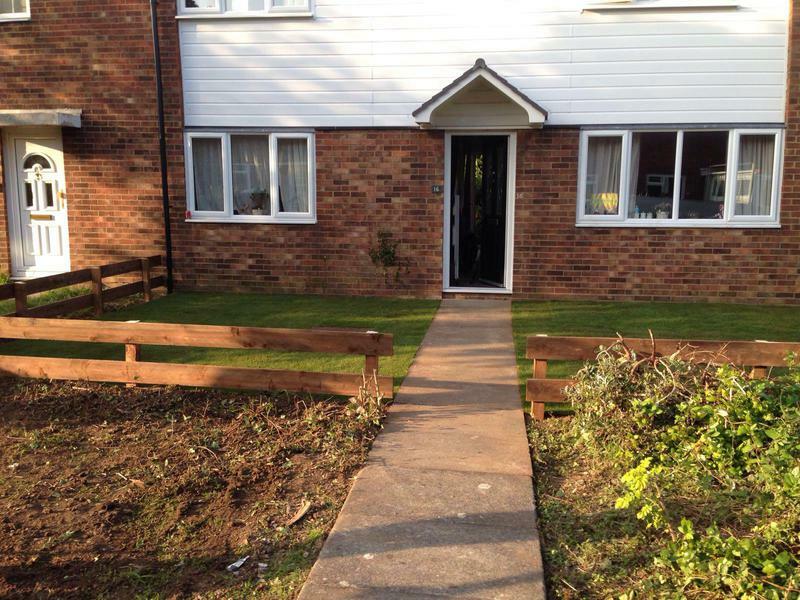 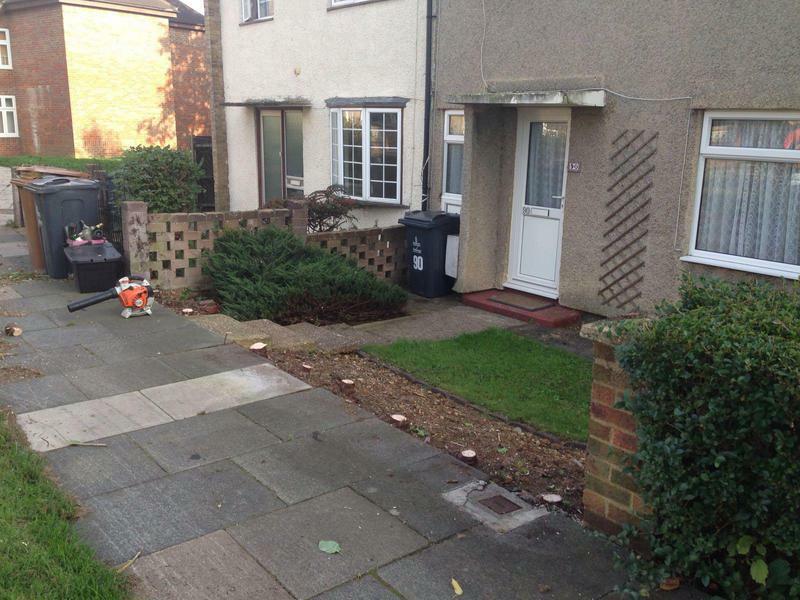 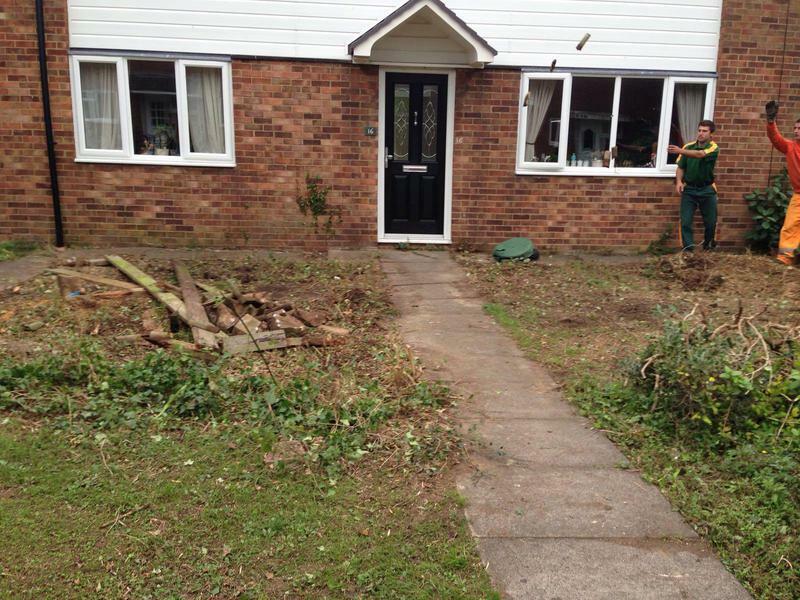 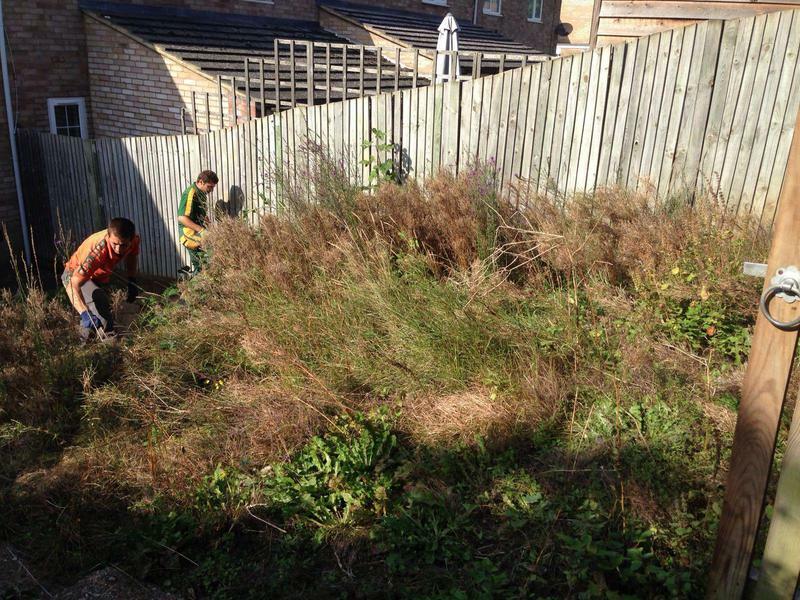 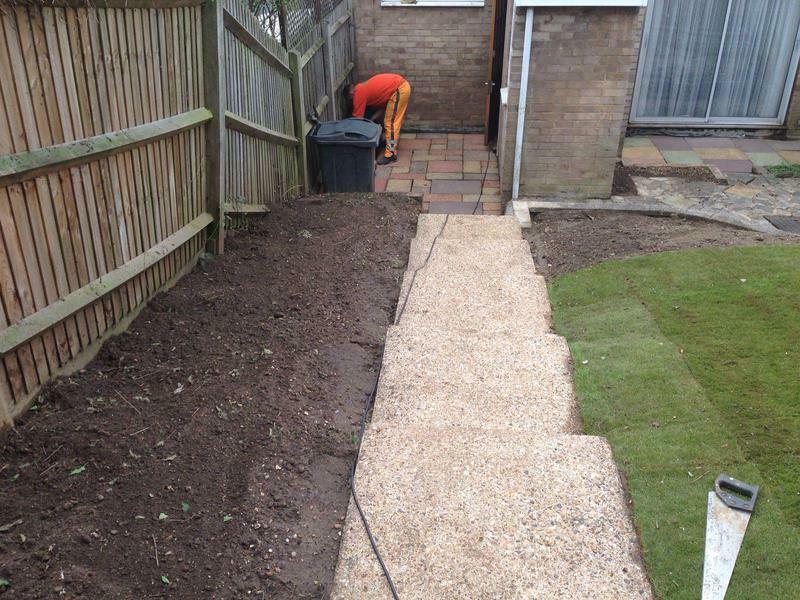 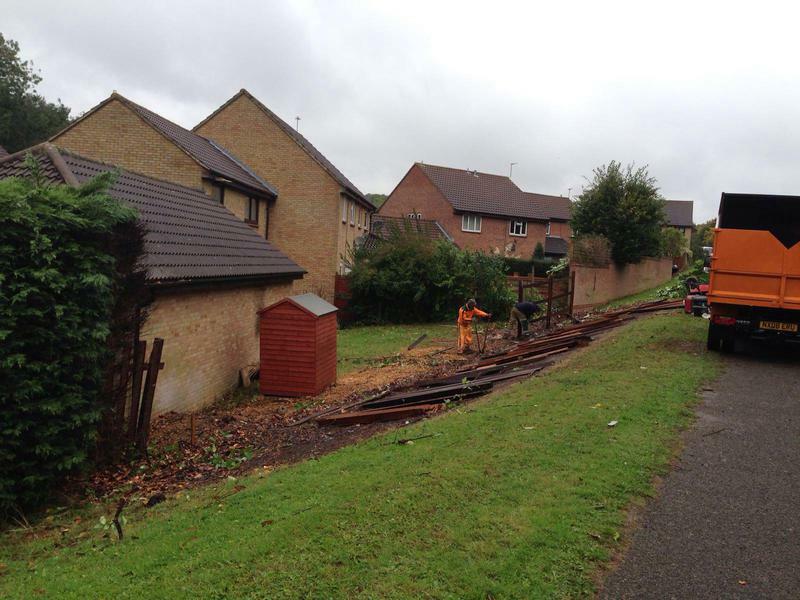 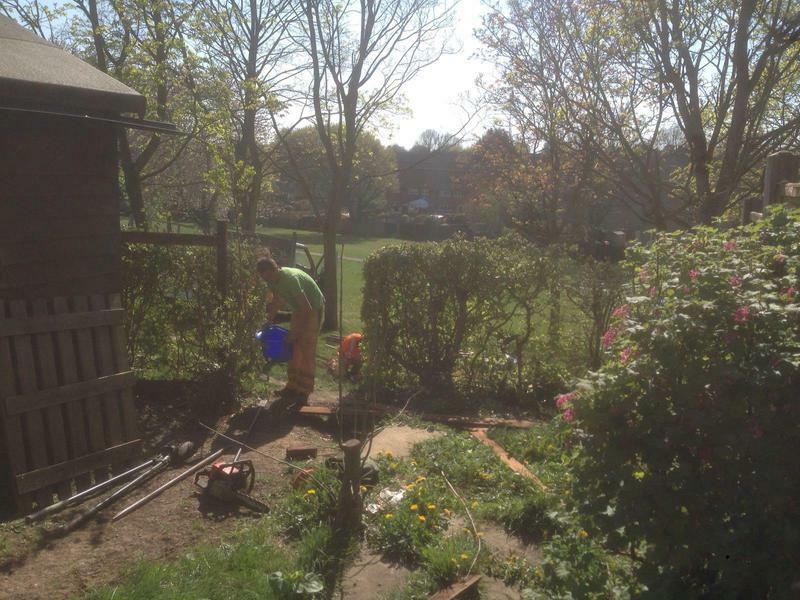 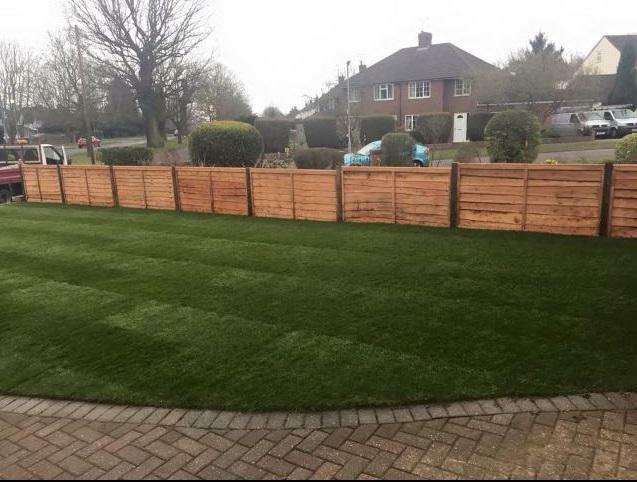 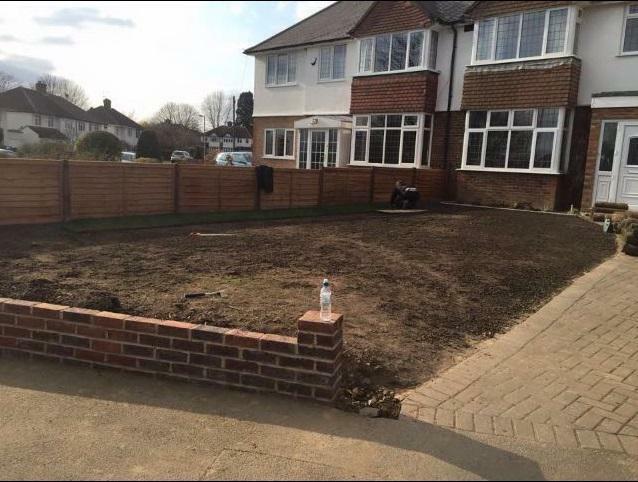 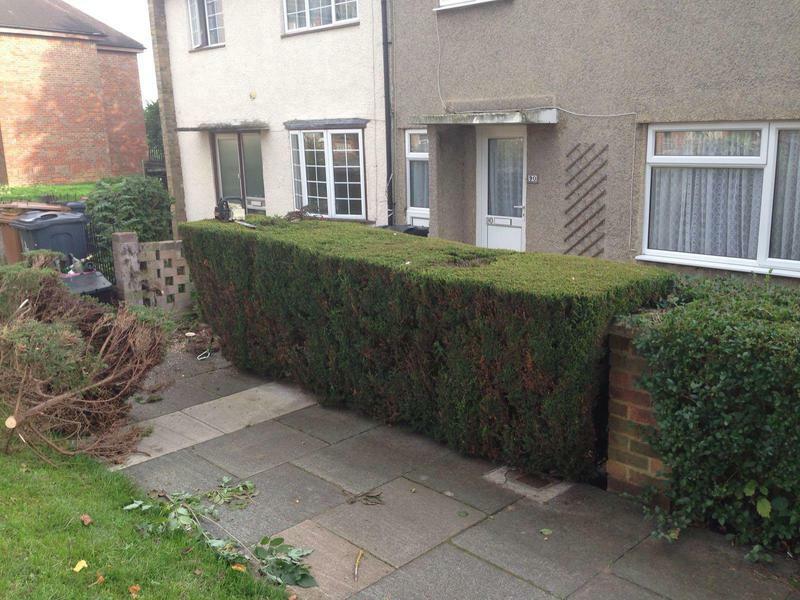 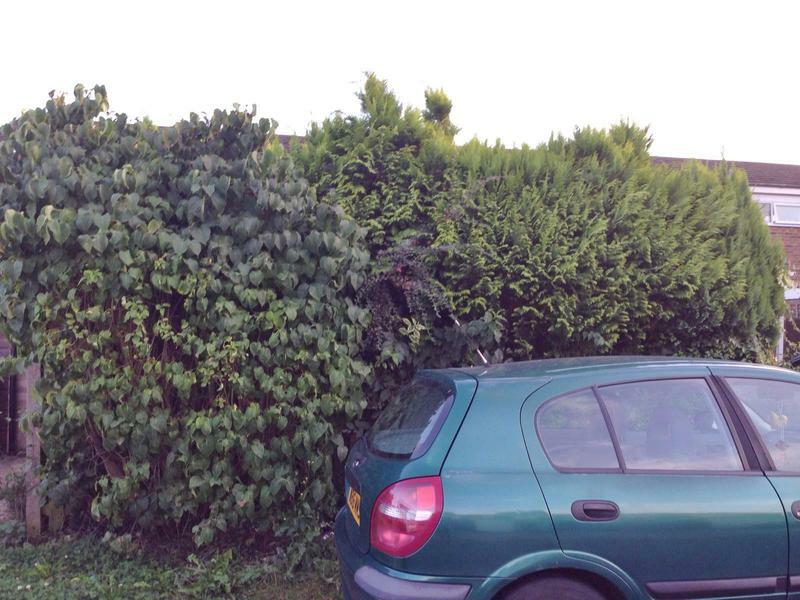 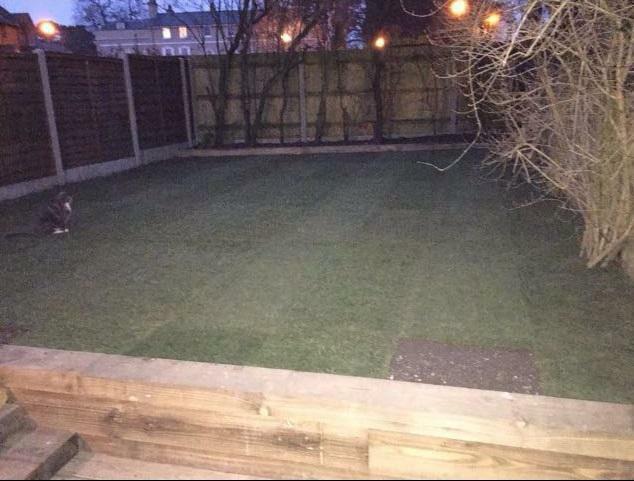 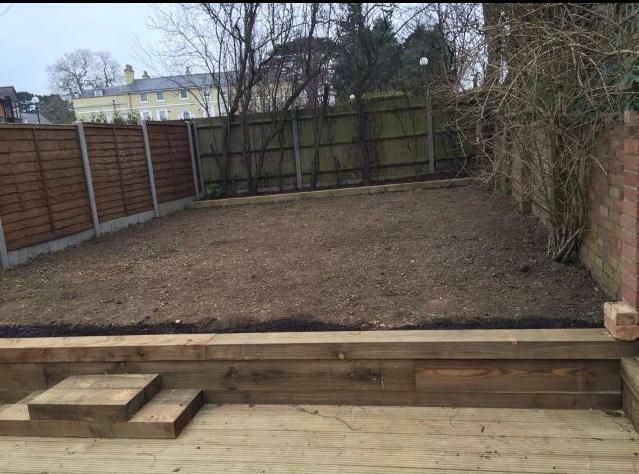 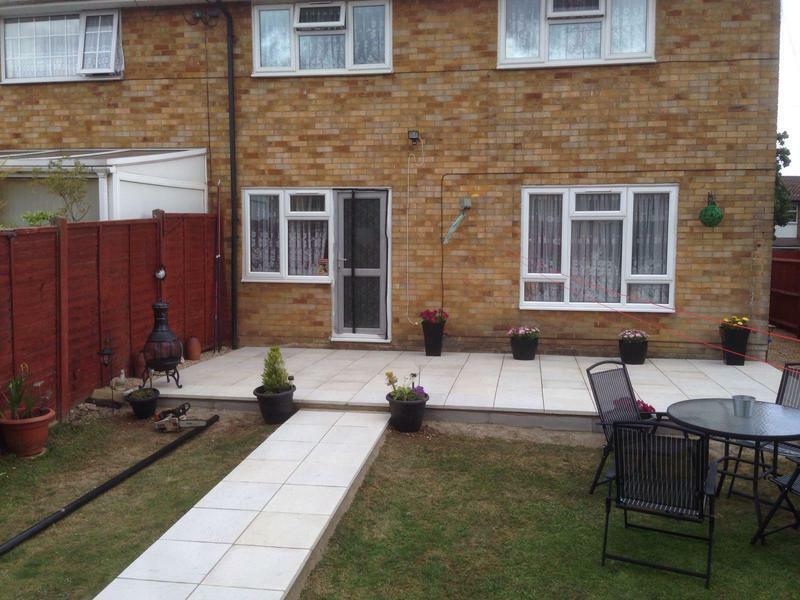 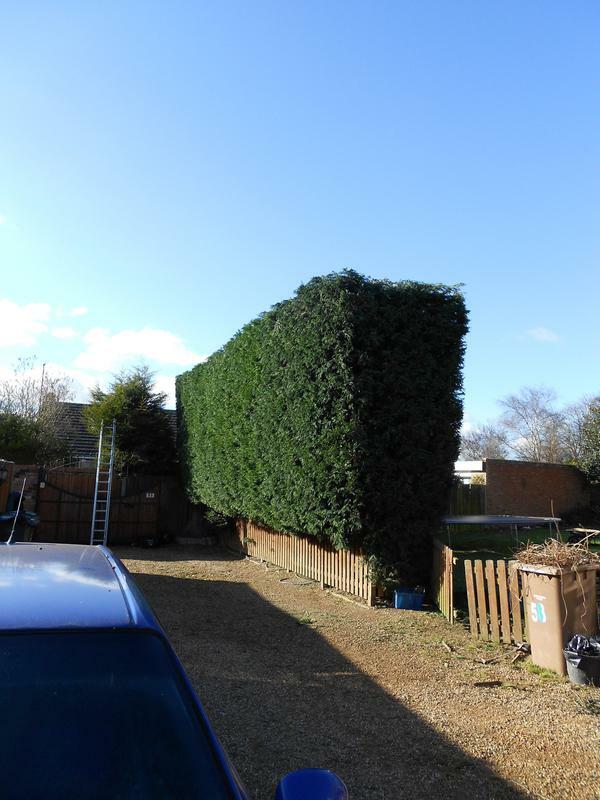 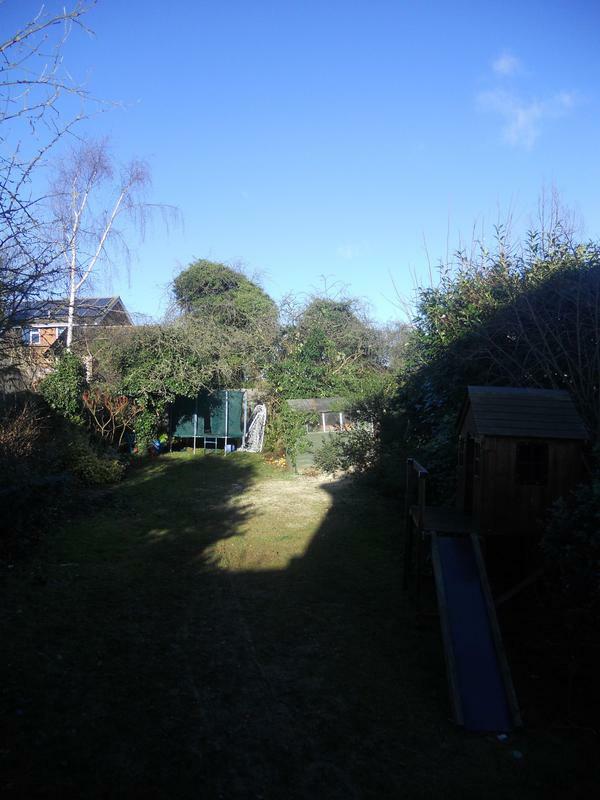 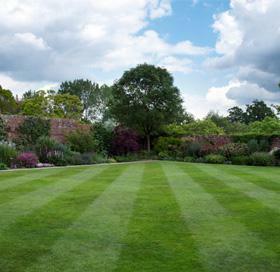 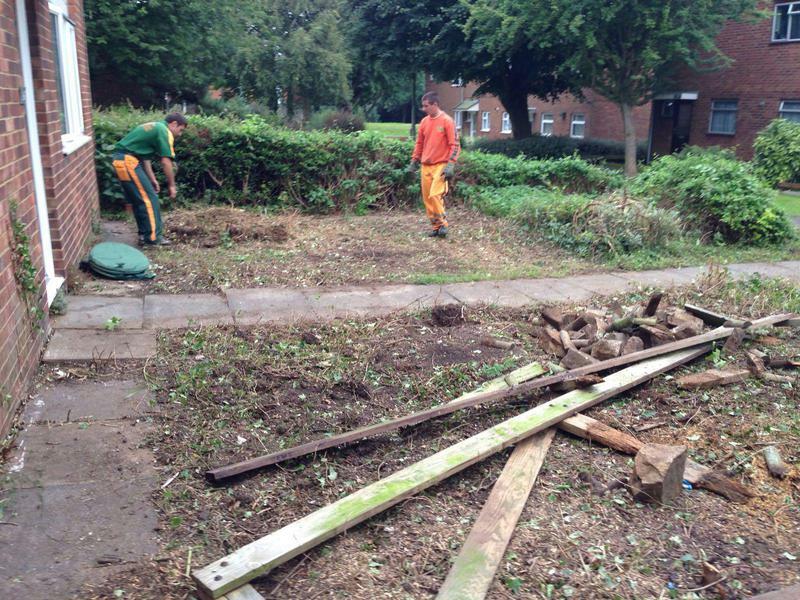 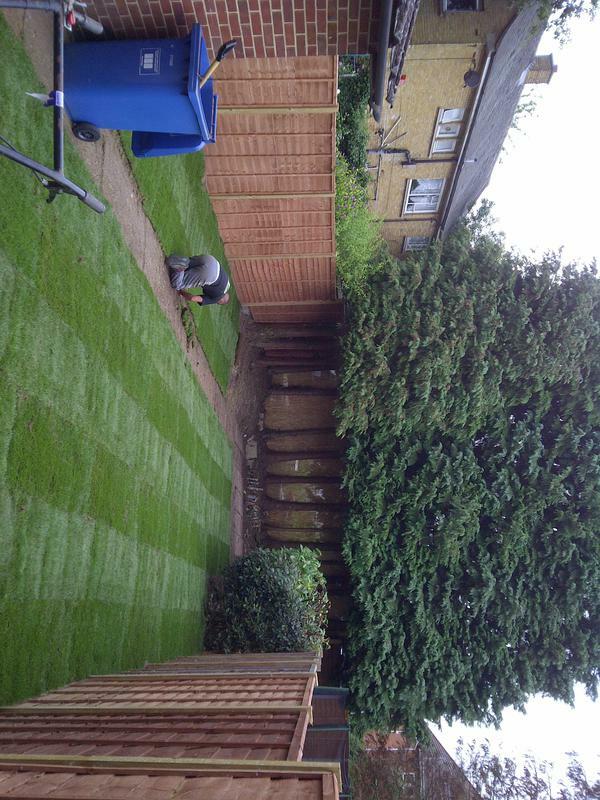 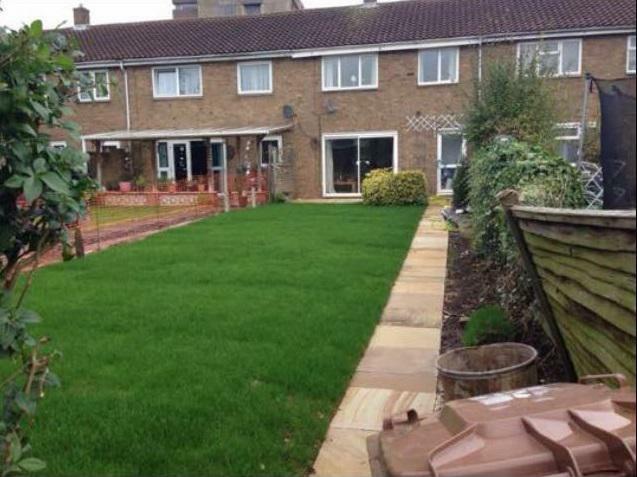 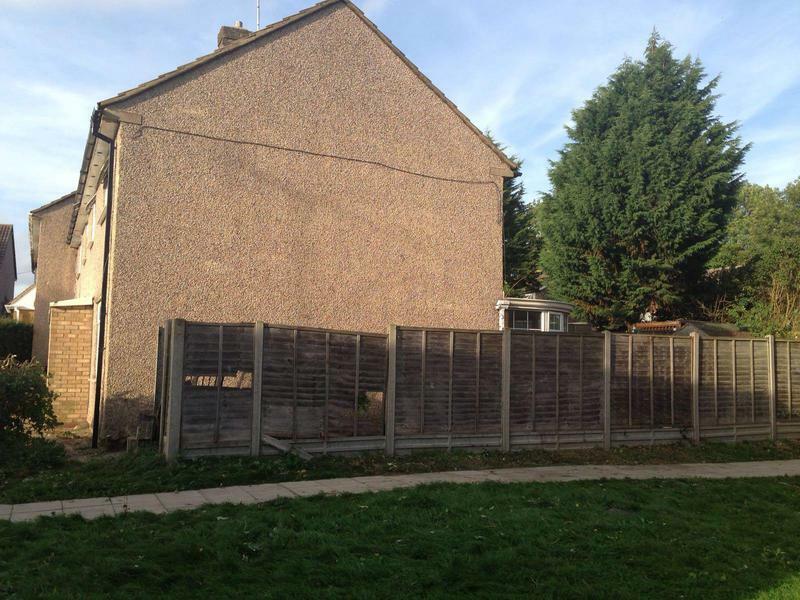 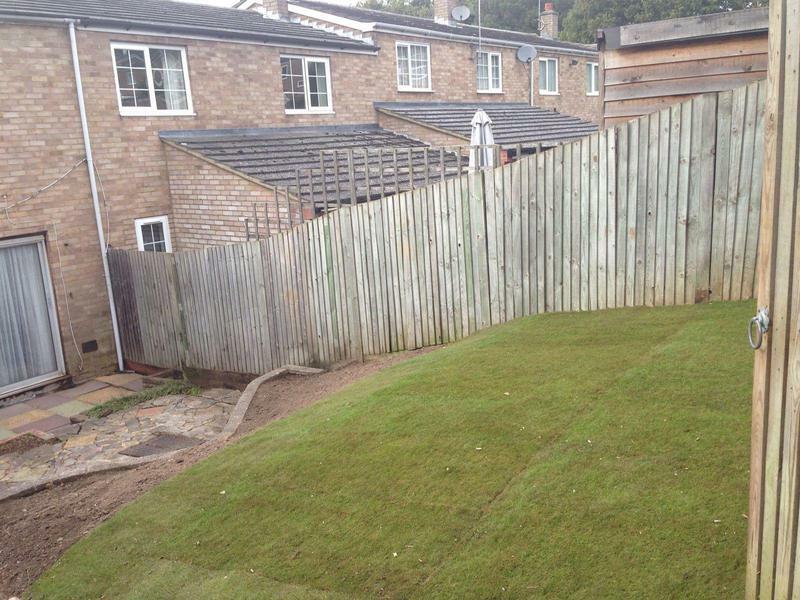 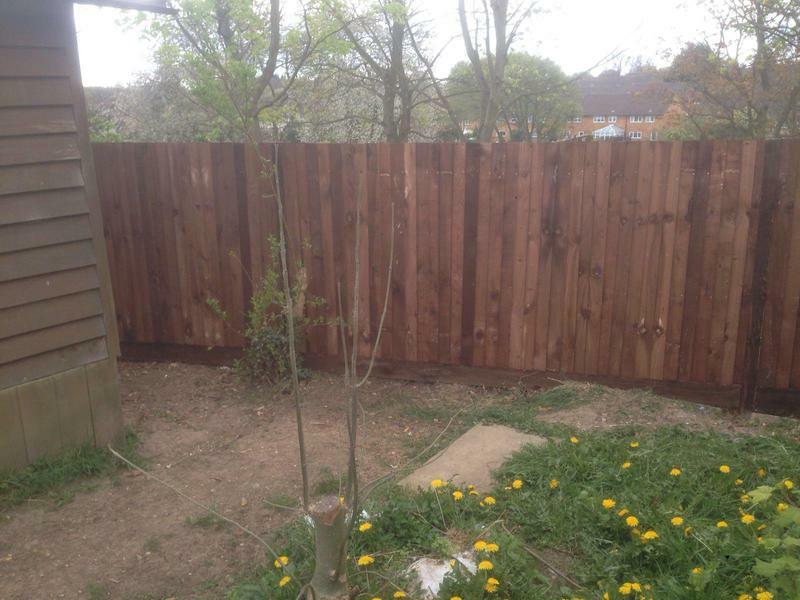 Garden Maintenance in Stevenage. 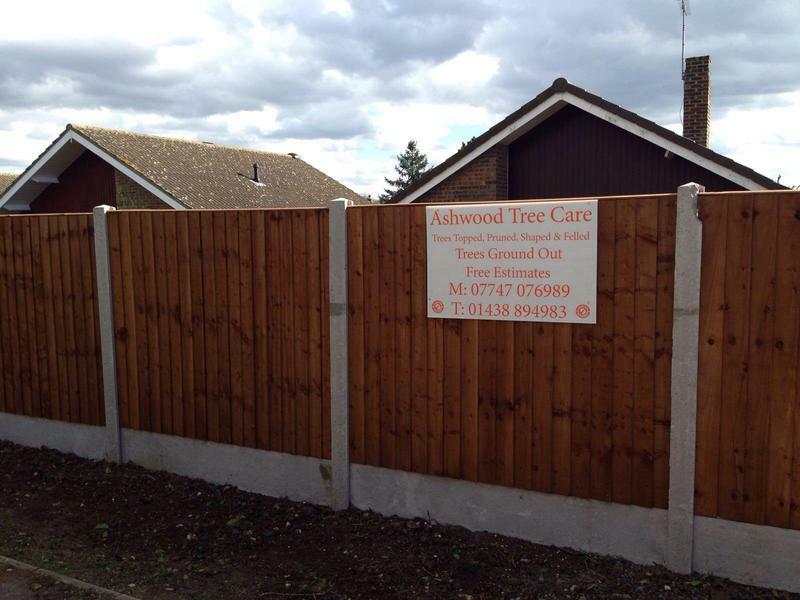 Covering All of Hertfordshire, Bedfordshire, Buckinghamshire and North London. 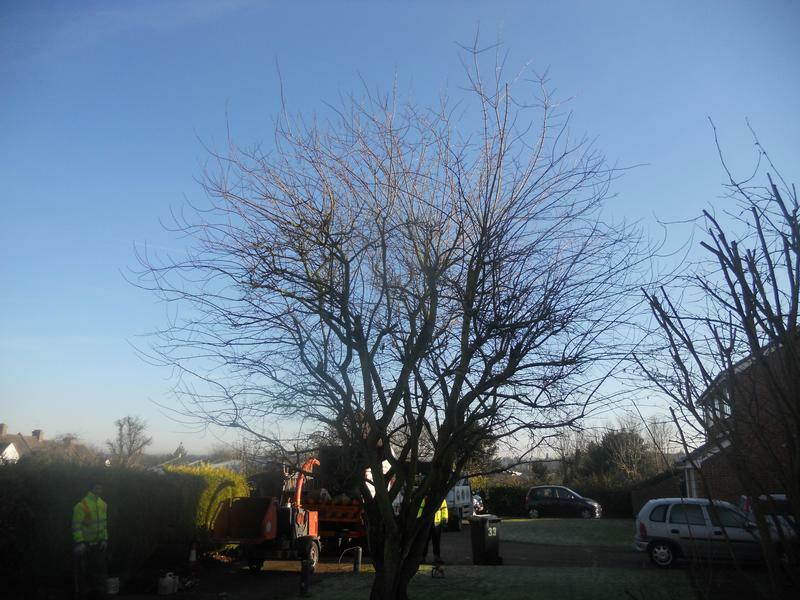 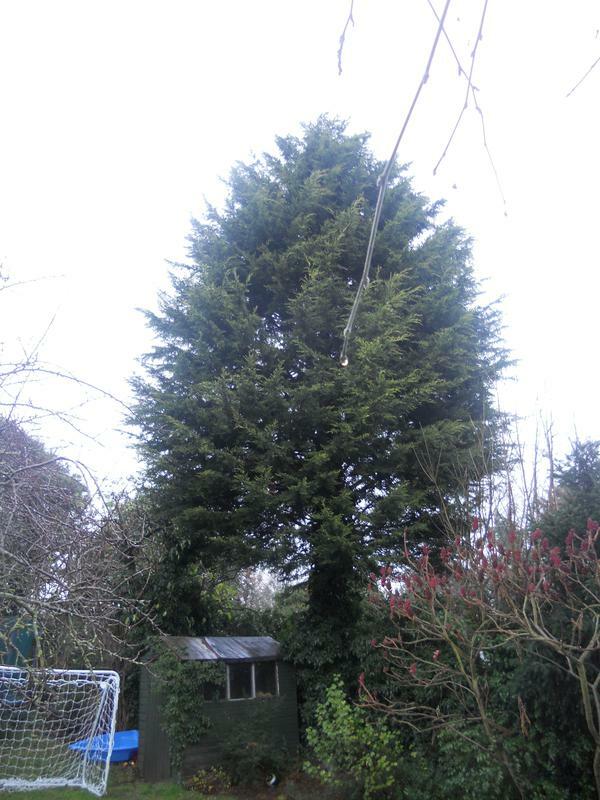 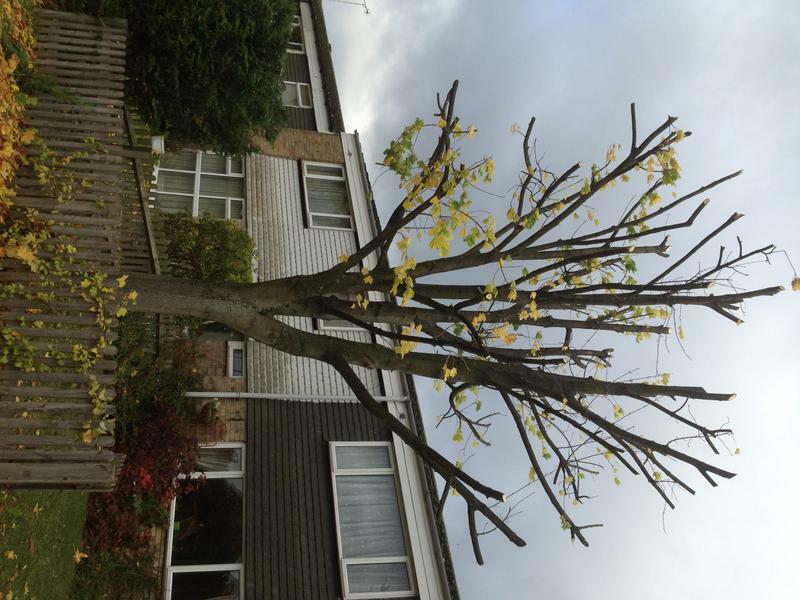 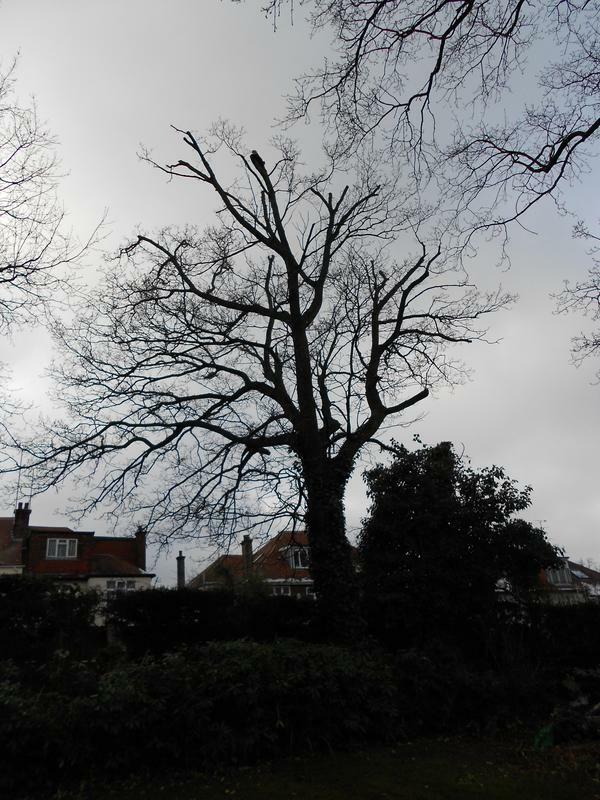 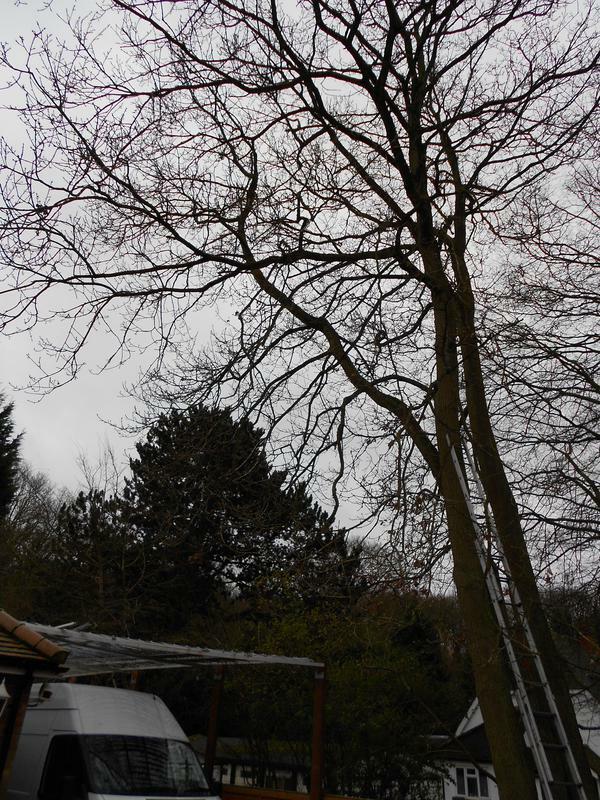 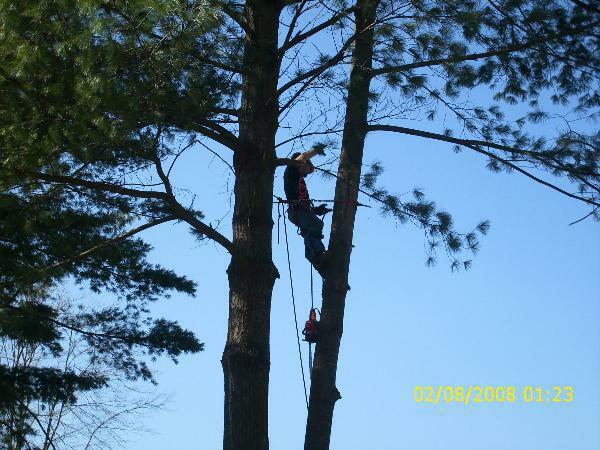 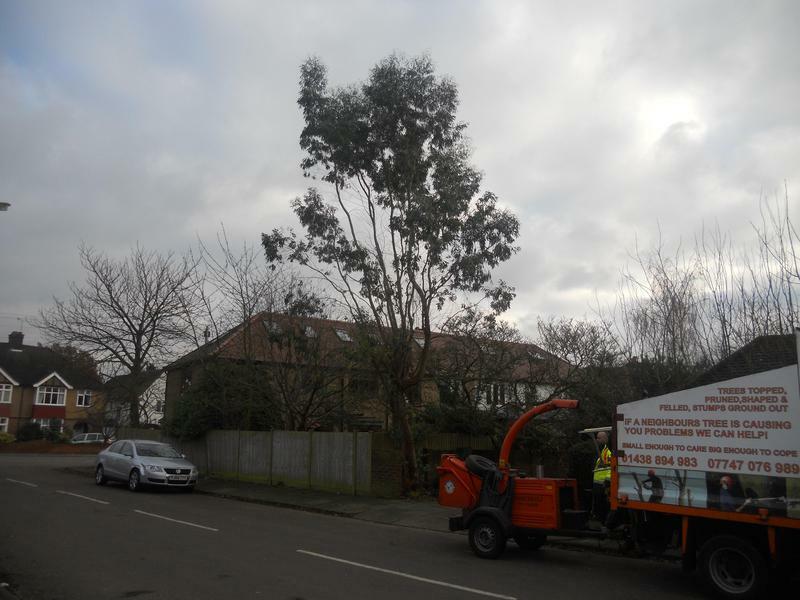 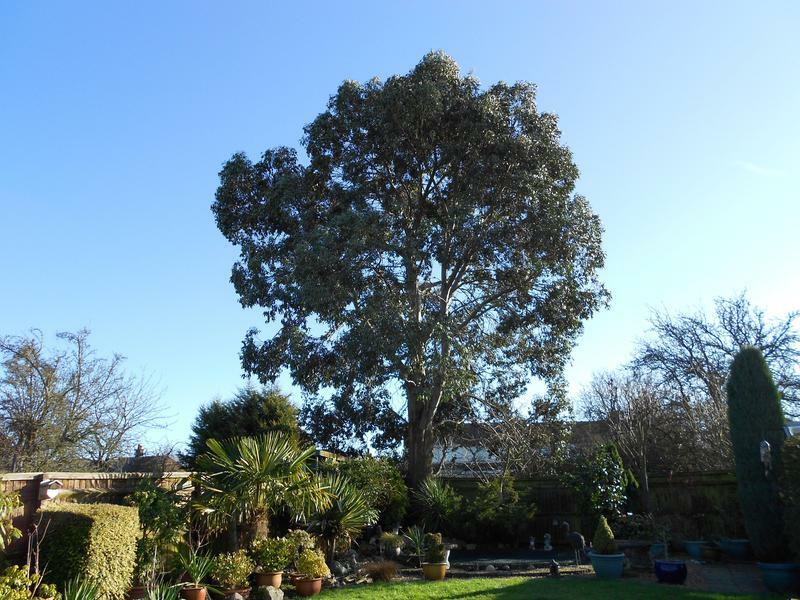 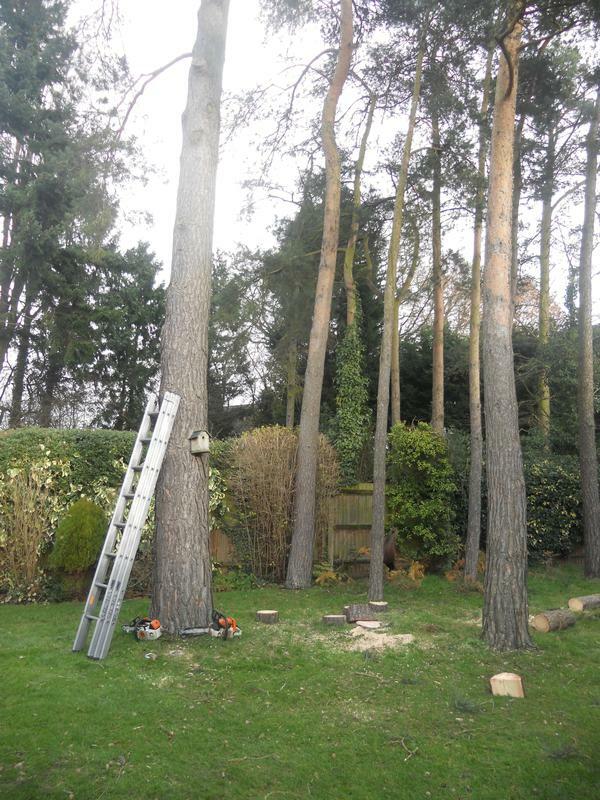 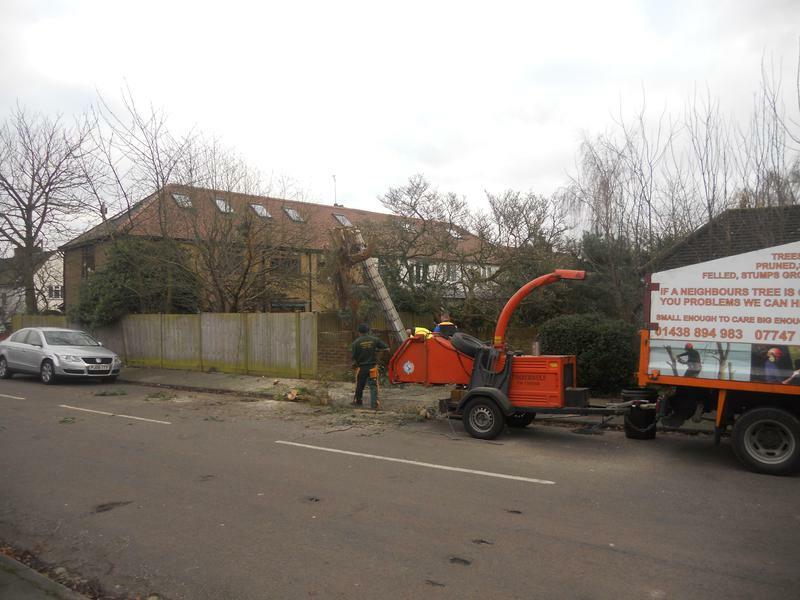 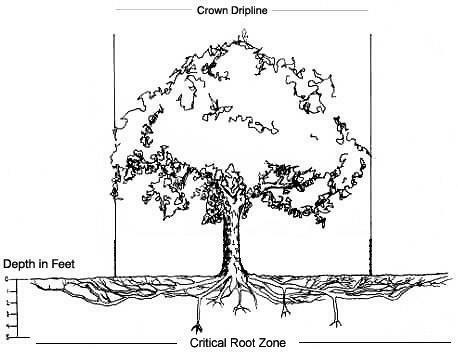 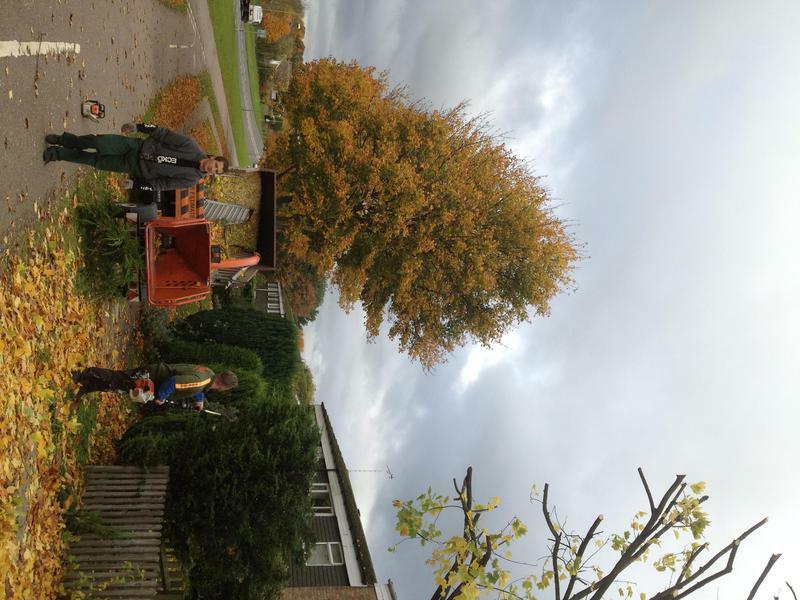 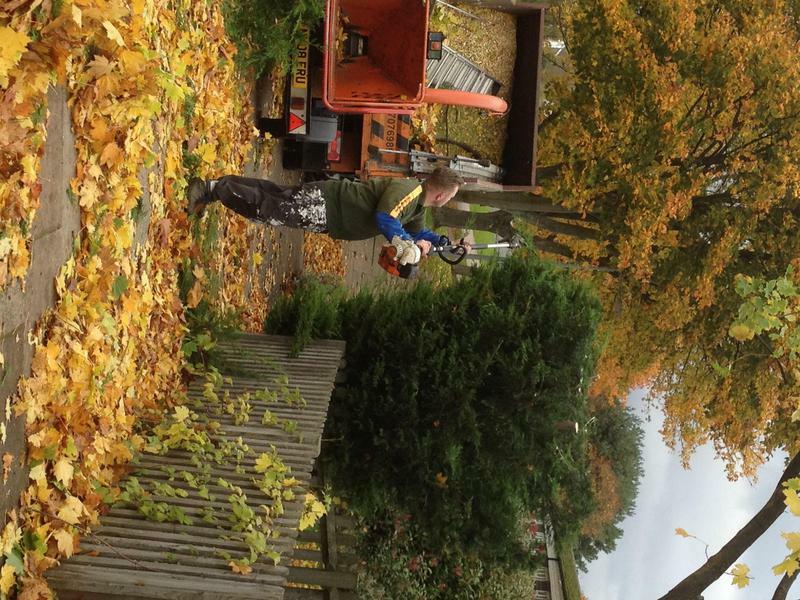 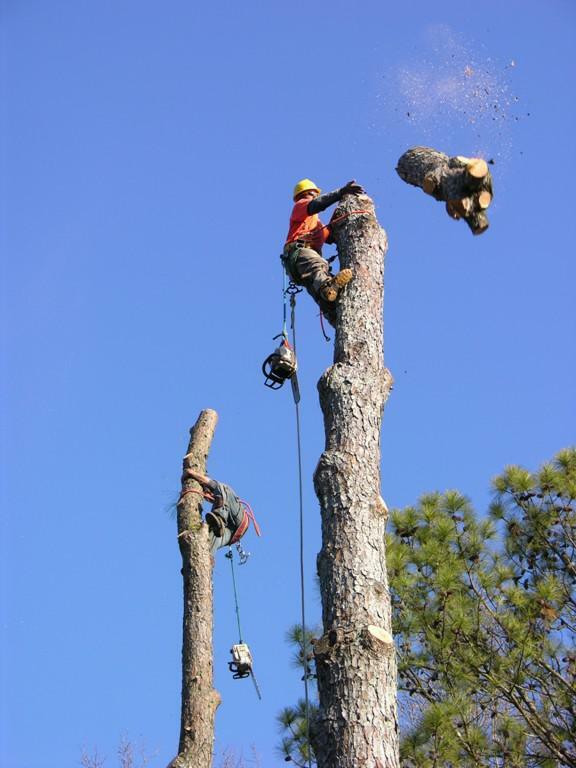 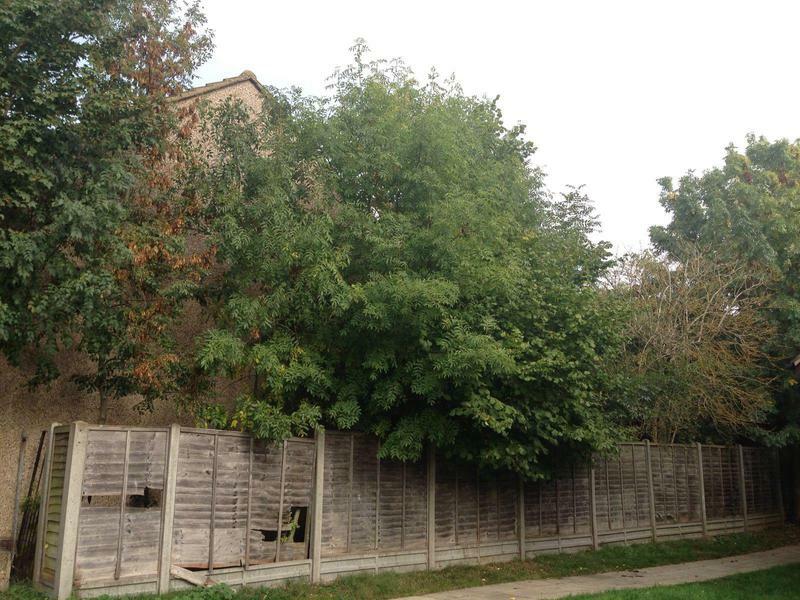 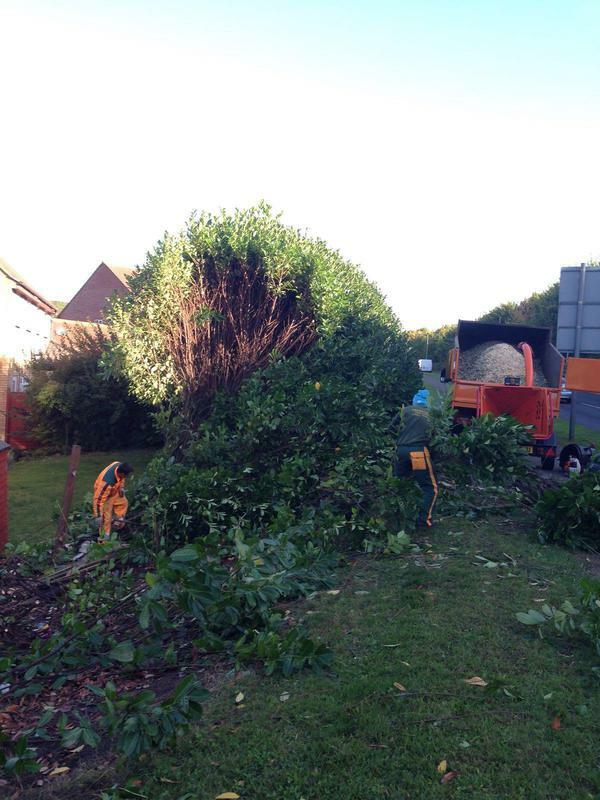 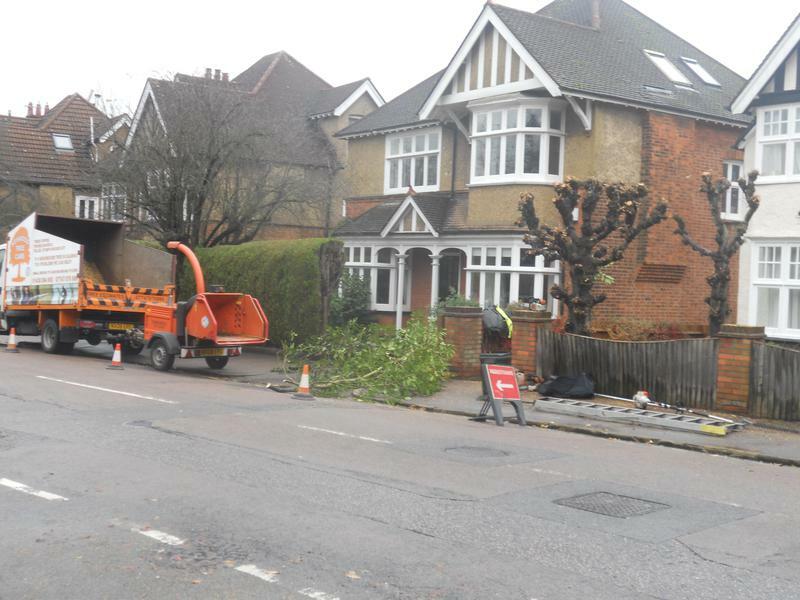 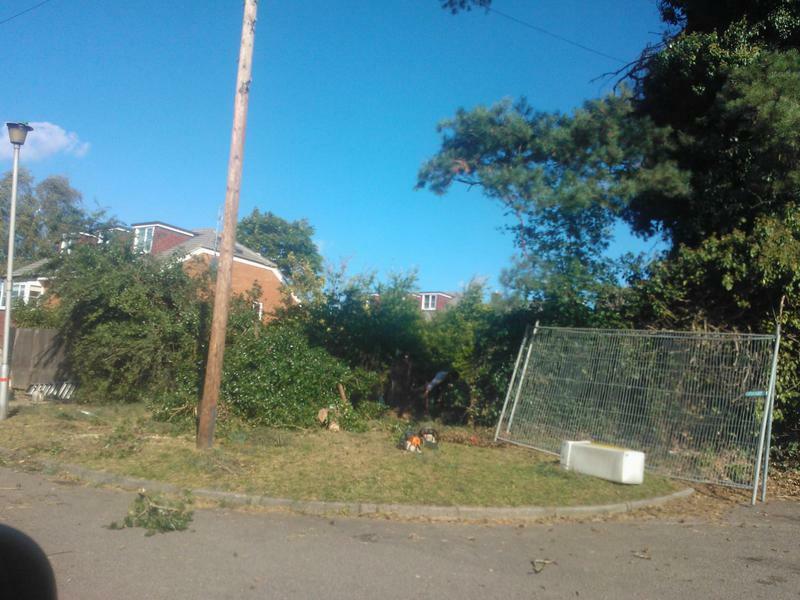 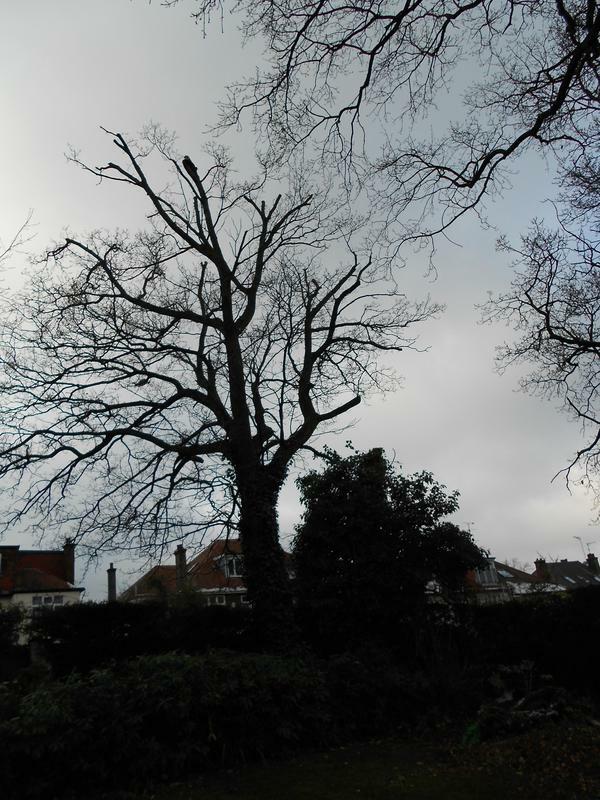 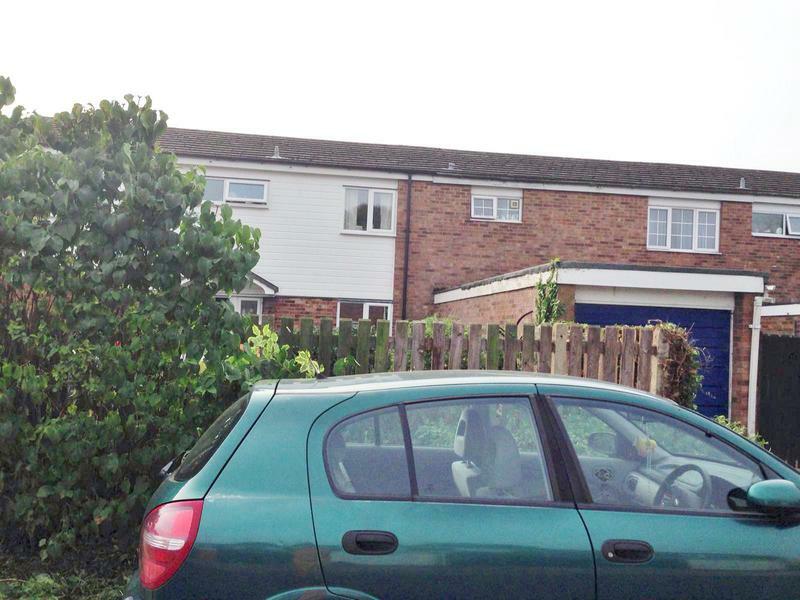 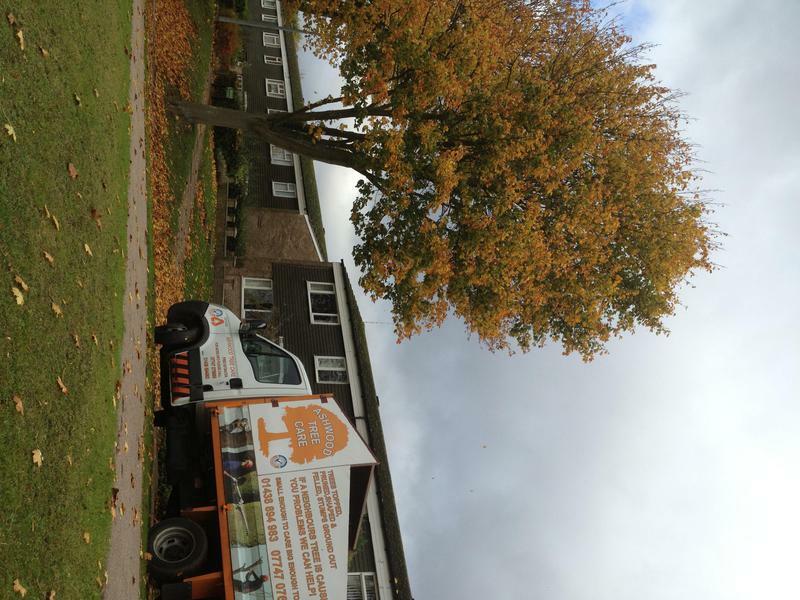 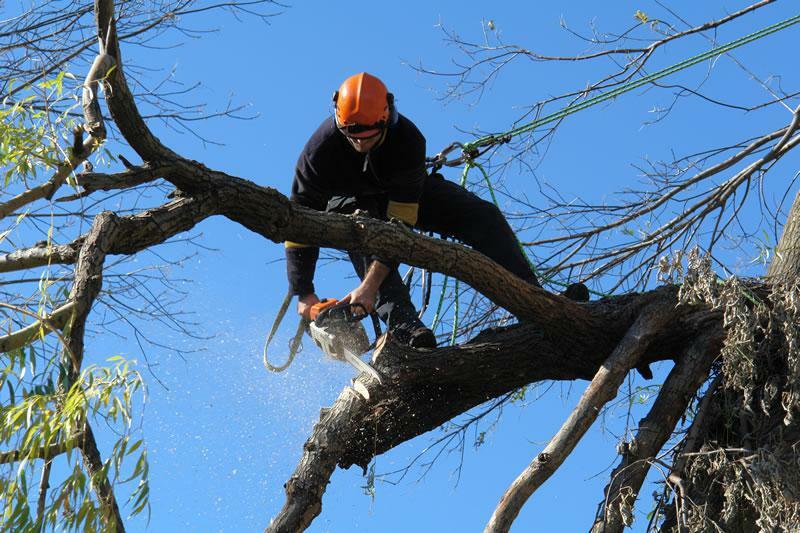 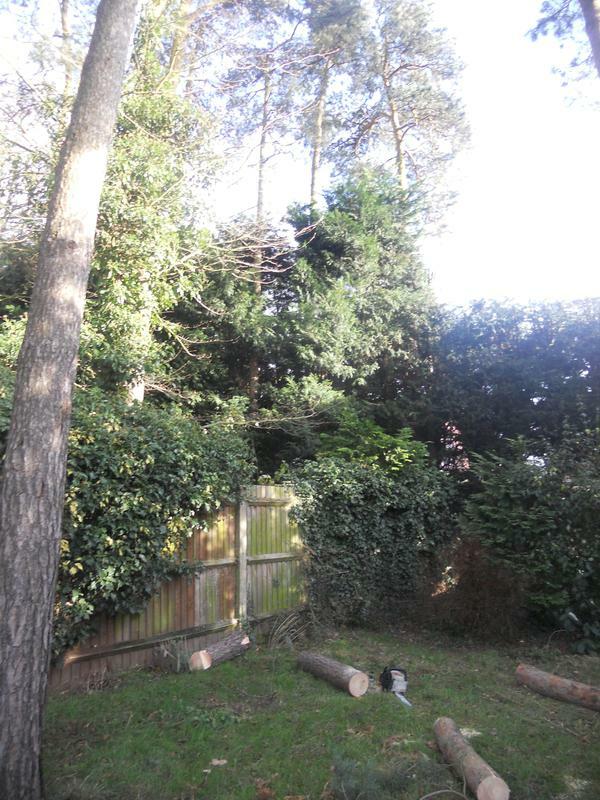 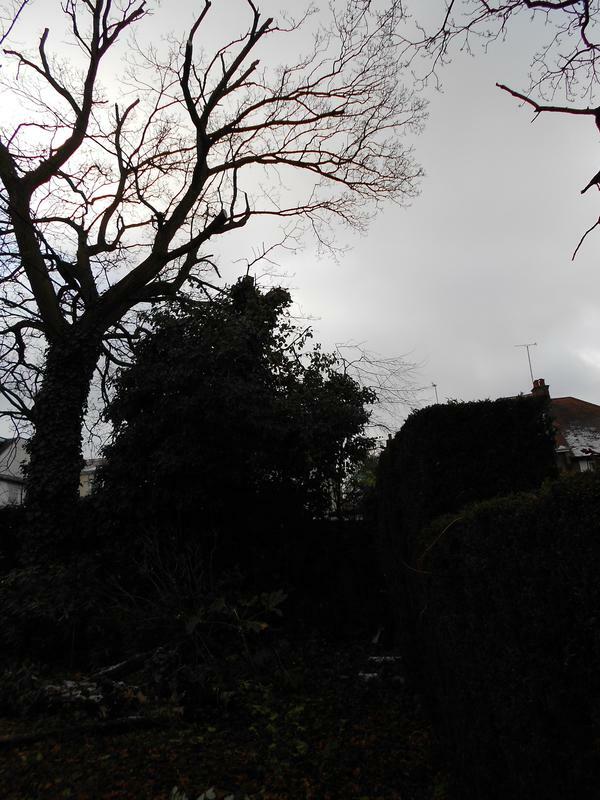 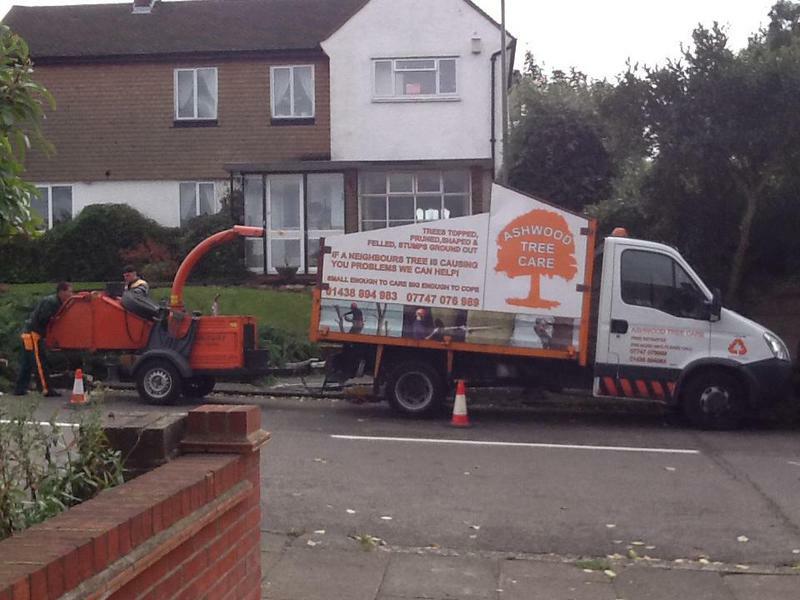 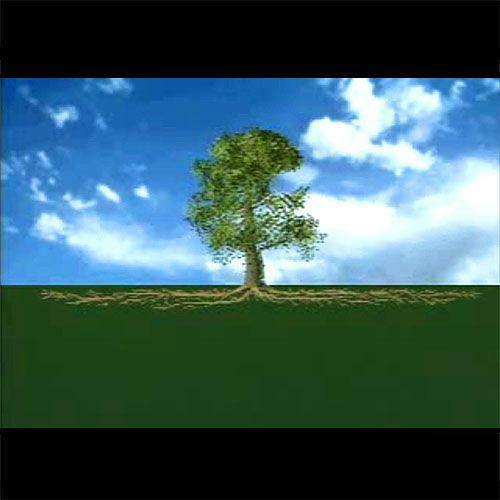 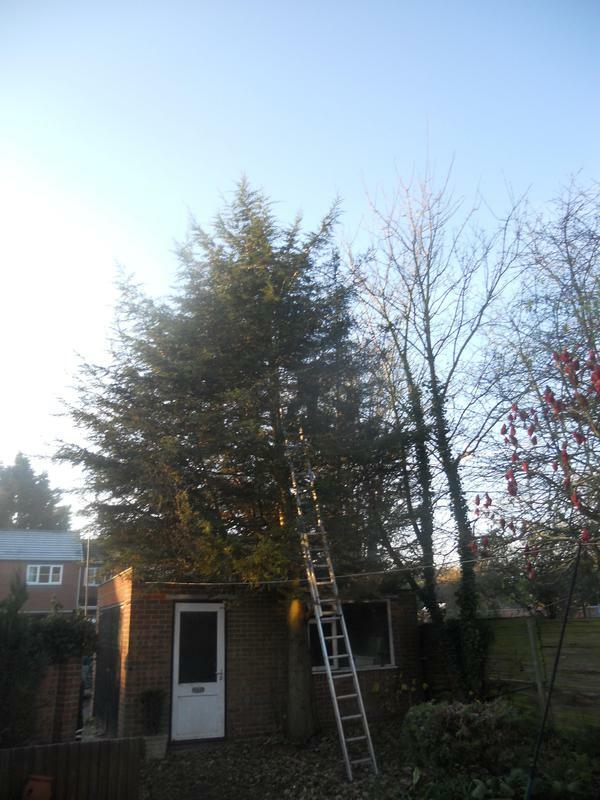 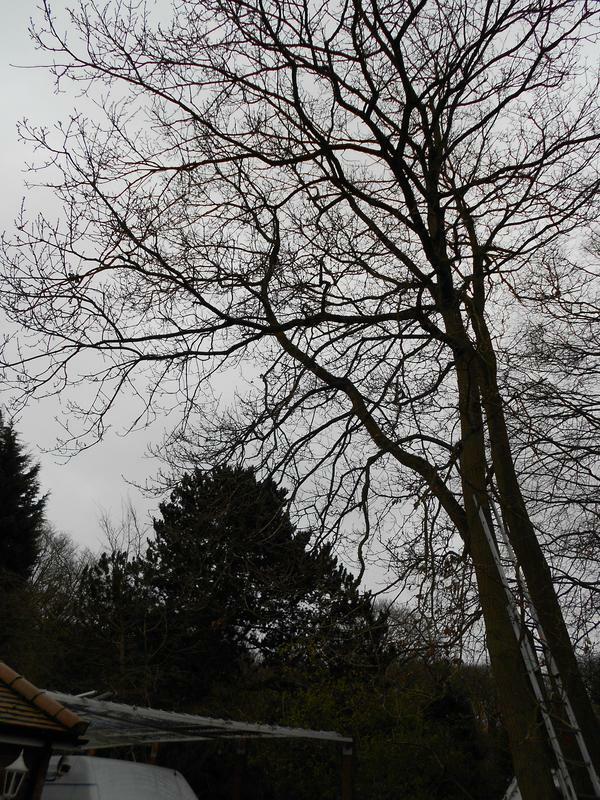 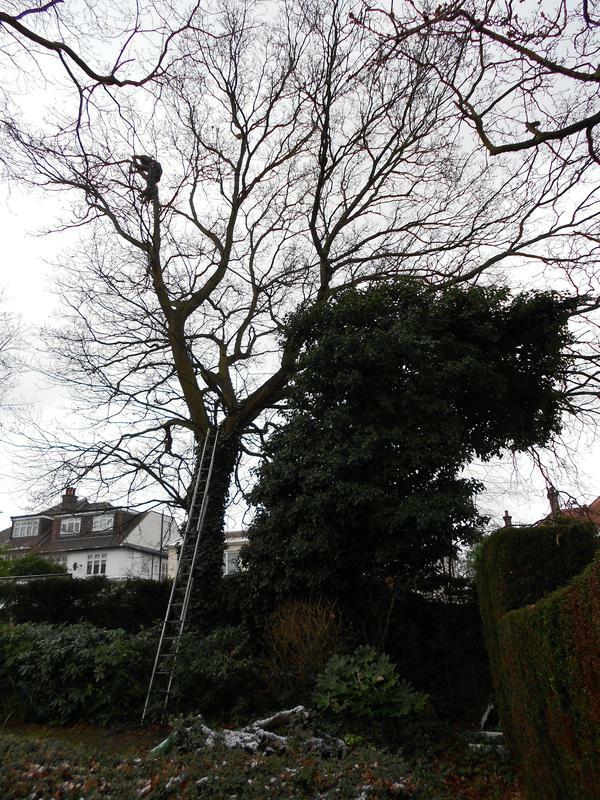 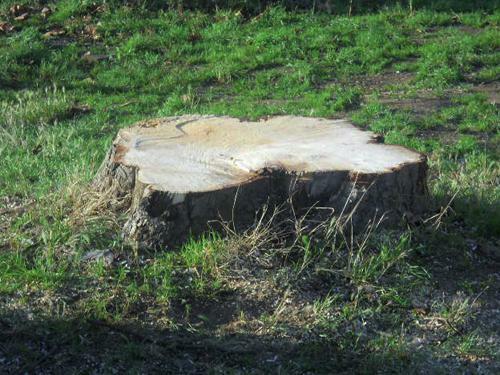 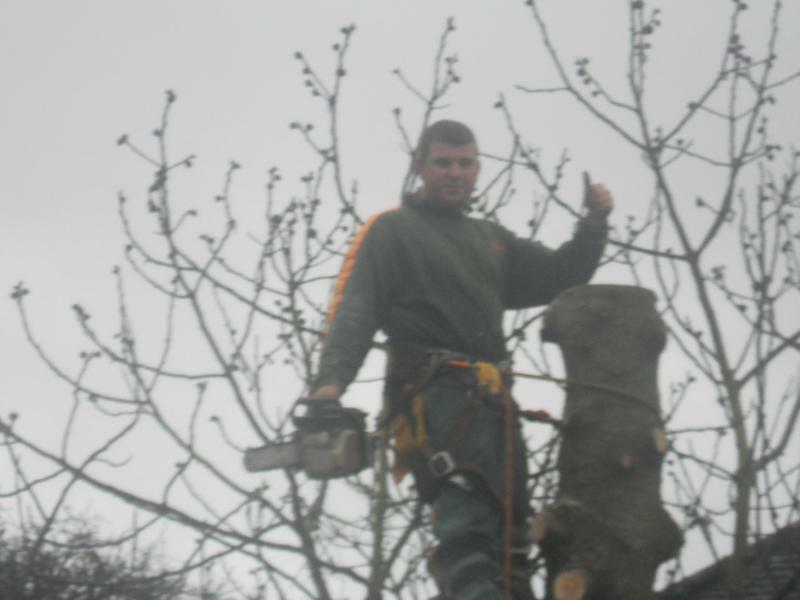 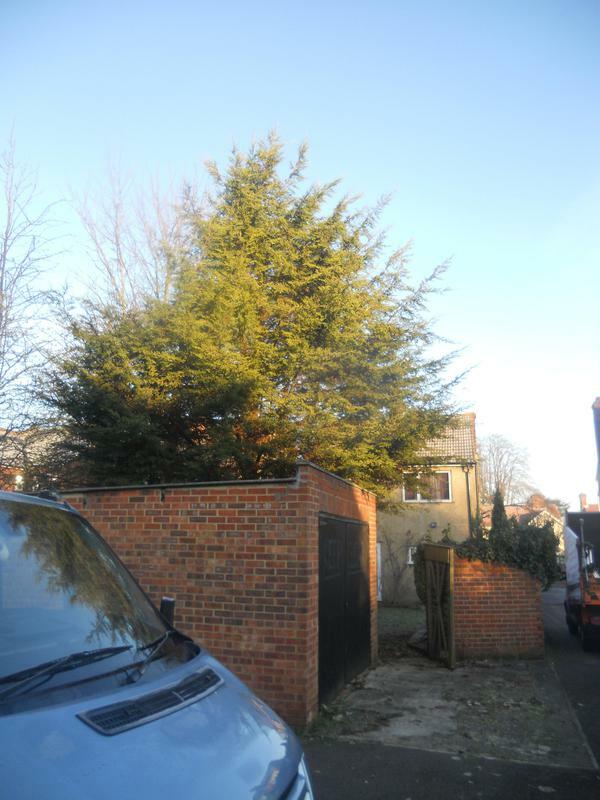 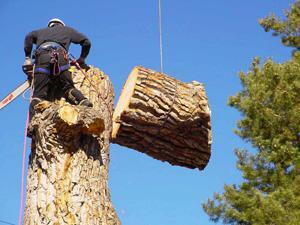 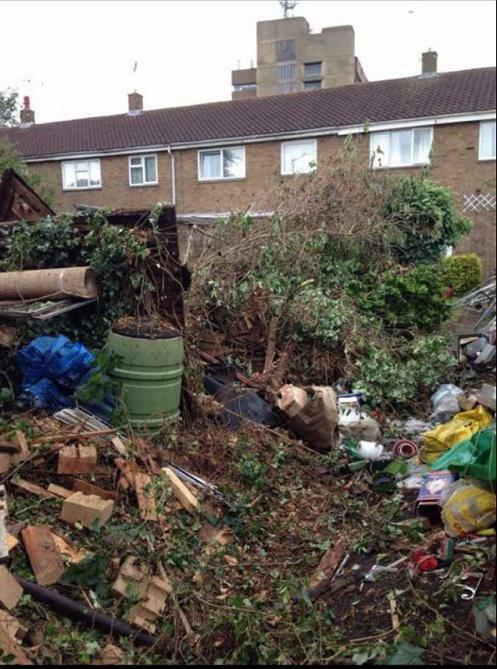 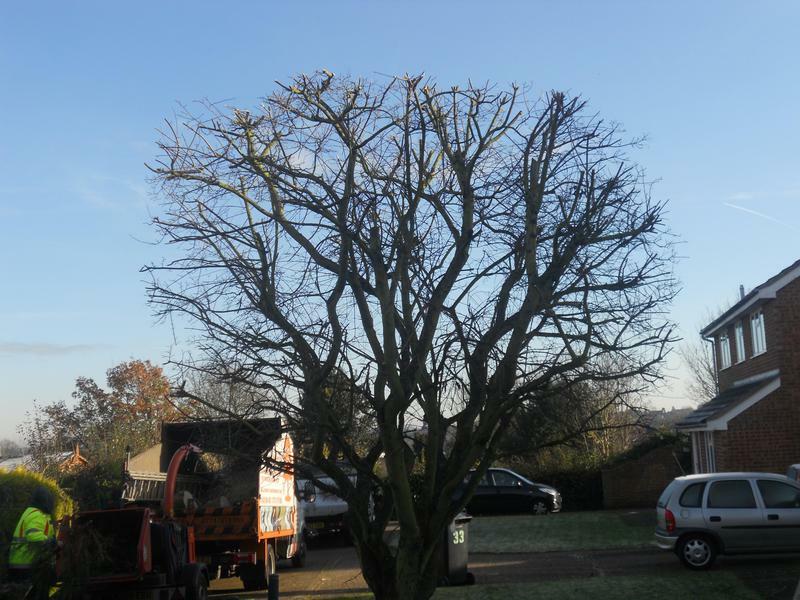 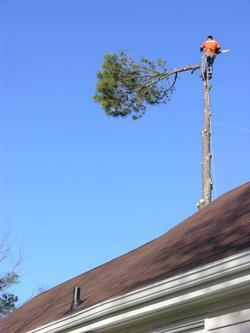 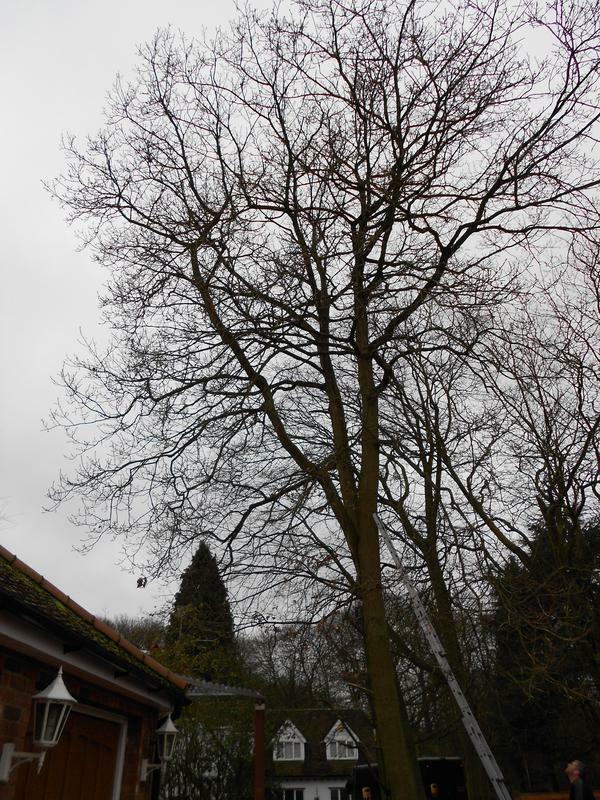 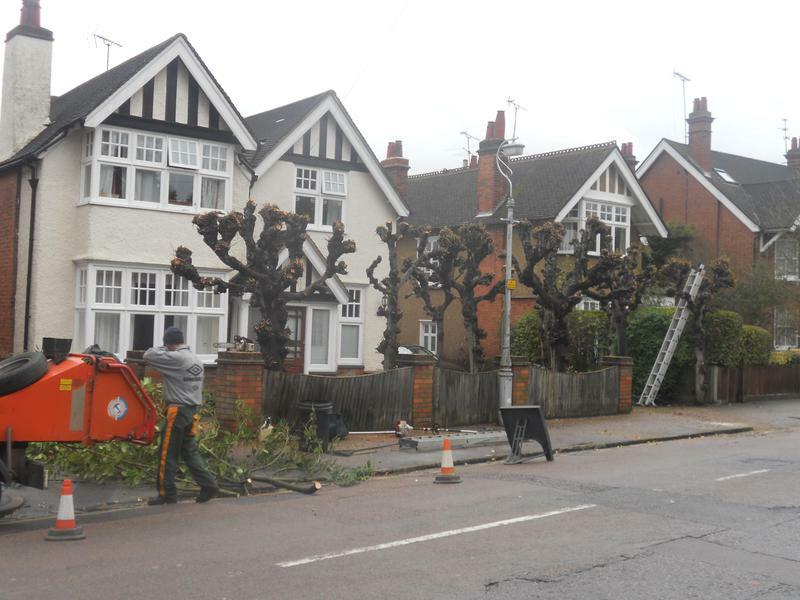 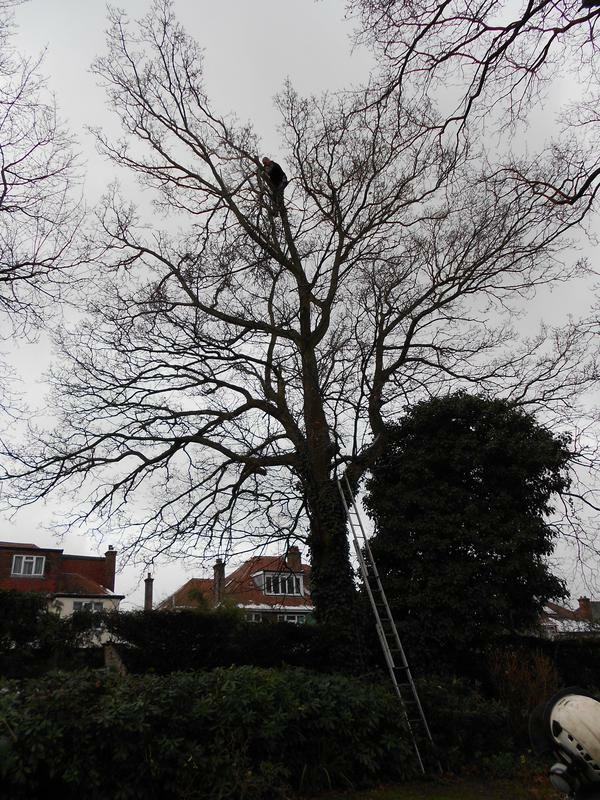 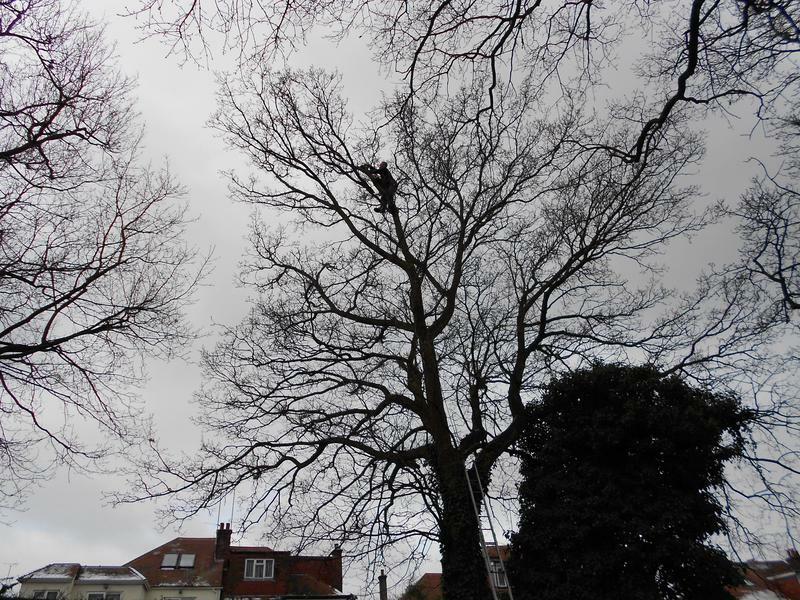 Ashwood Tree Care is a professional and qualified tree surgery company with over 10 years experience. 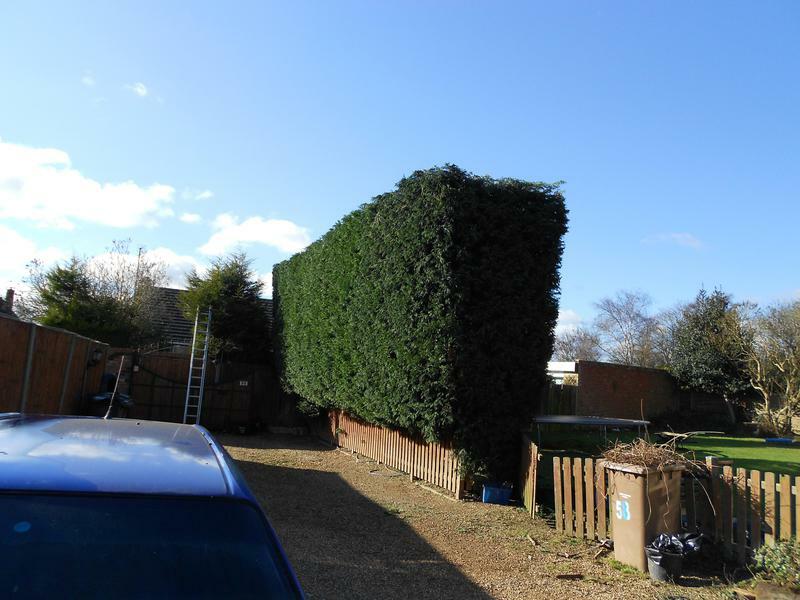 We are based in Stevenage (Herts), covering Stevenage, Hitchin, Letchworth, Welwyn Garden City, all areas of Hertfordshire and North London. 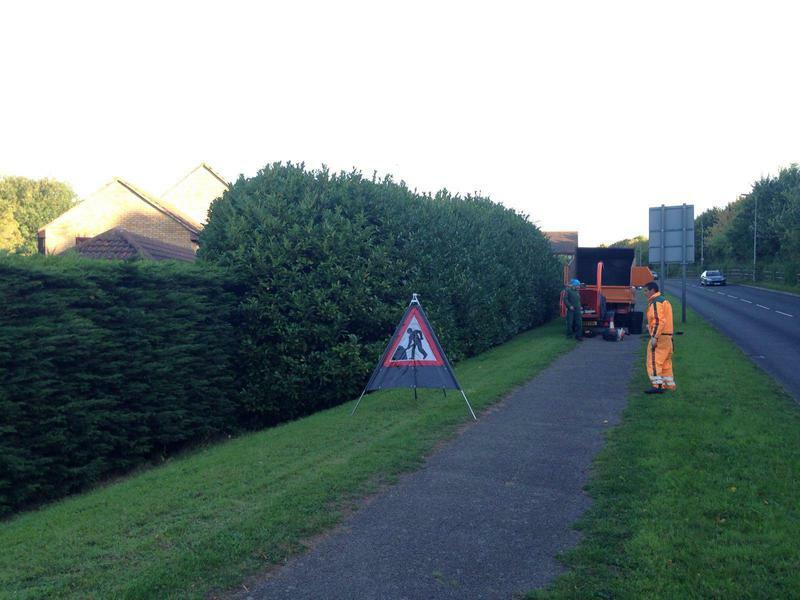 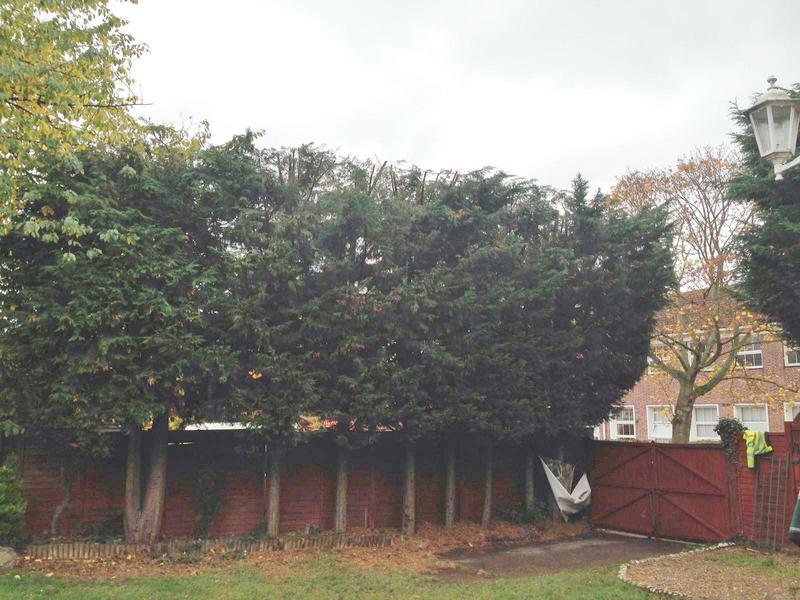 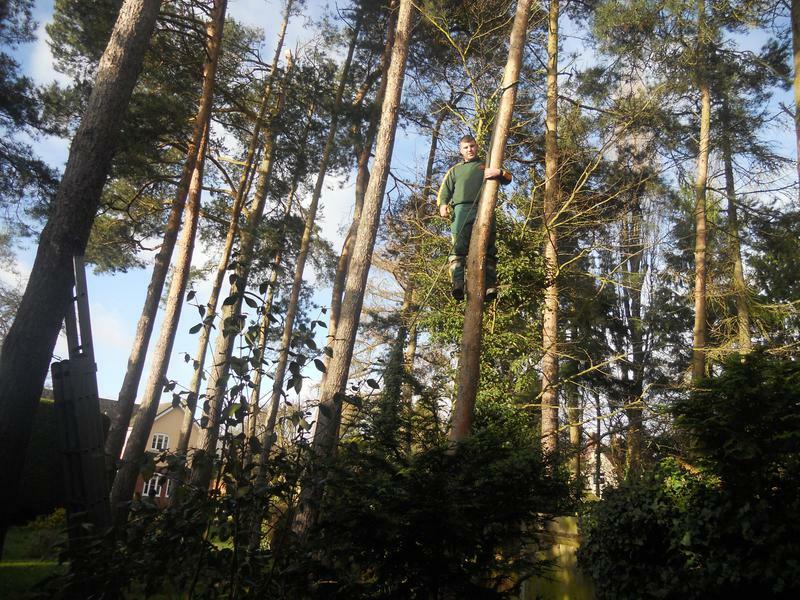 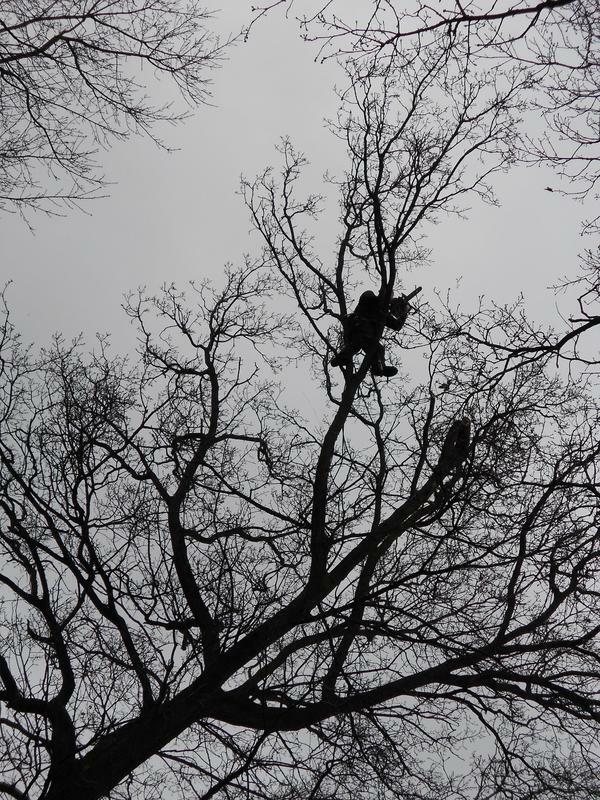 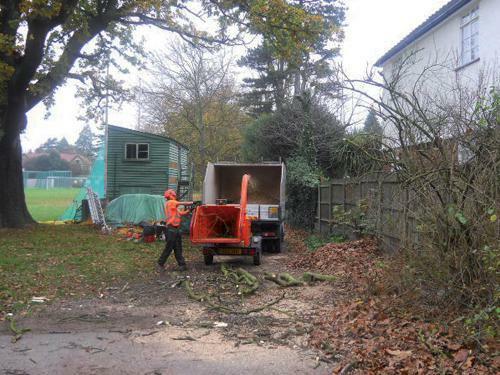 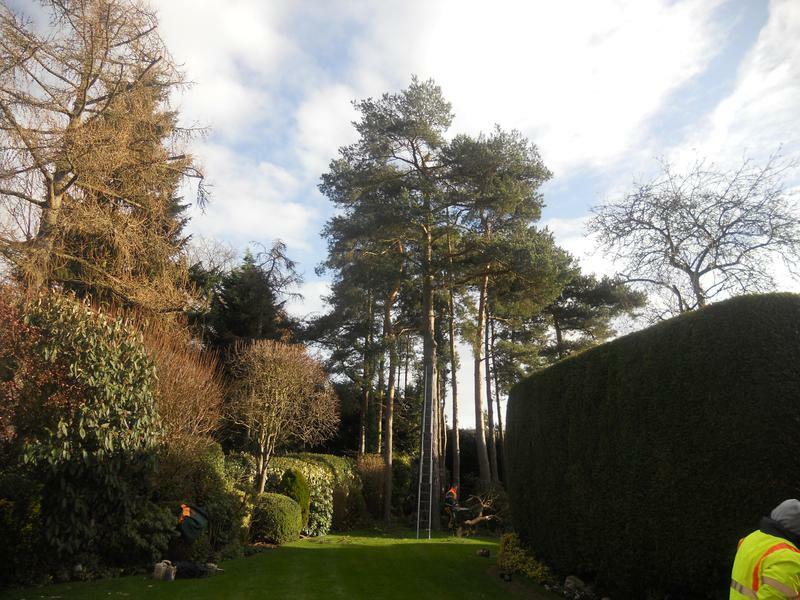 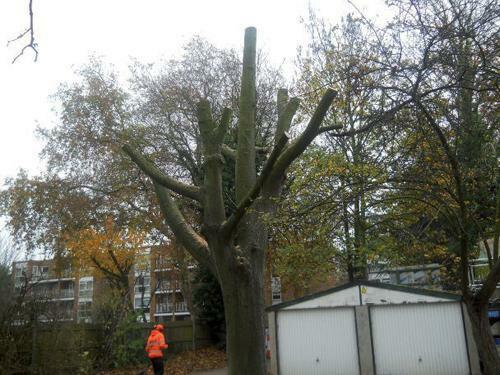 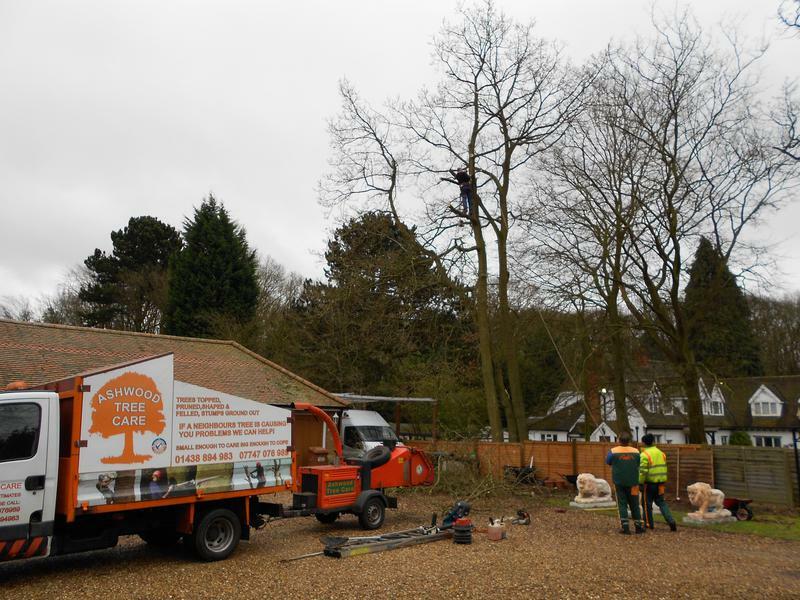 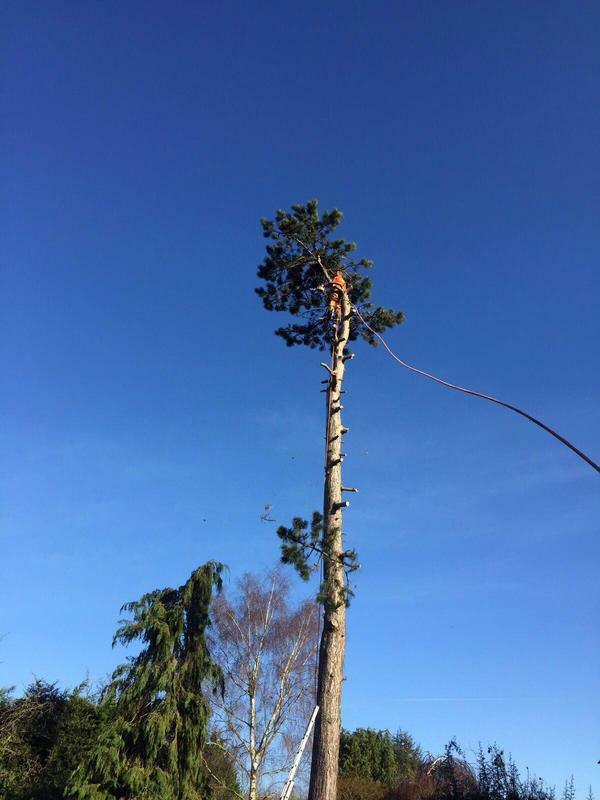 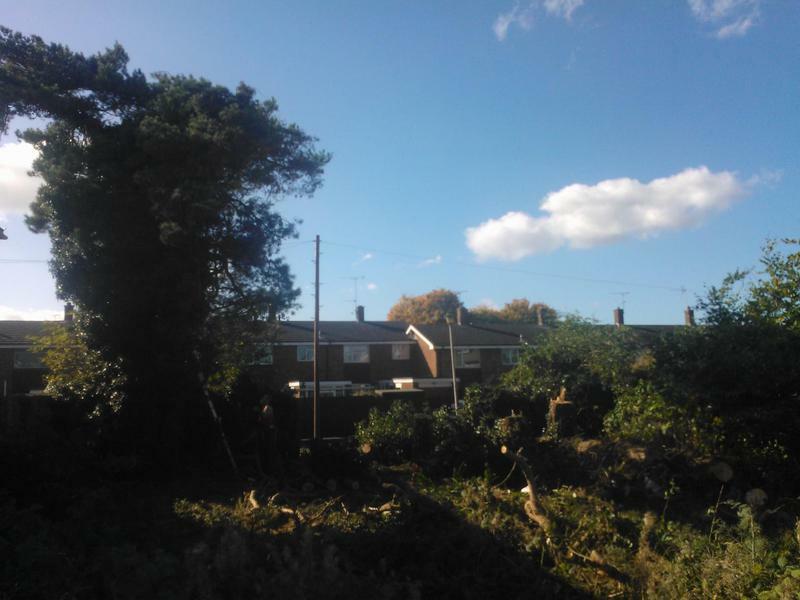 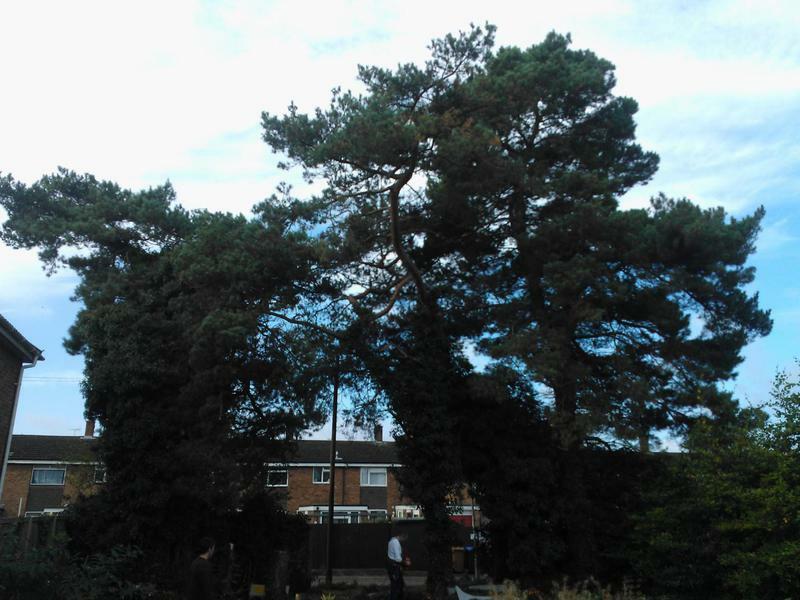 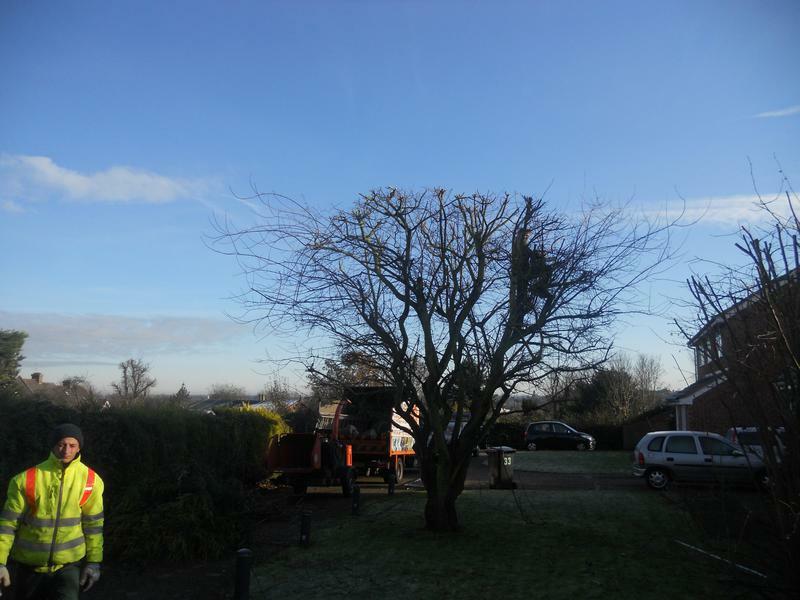 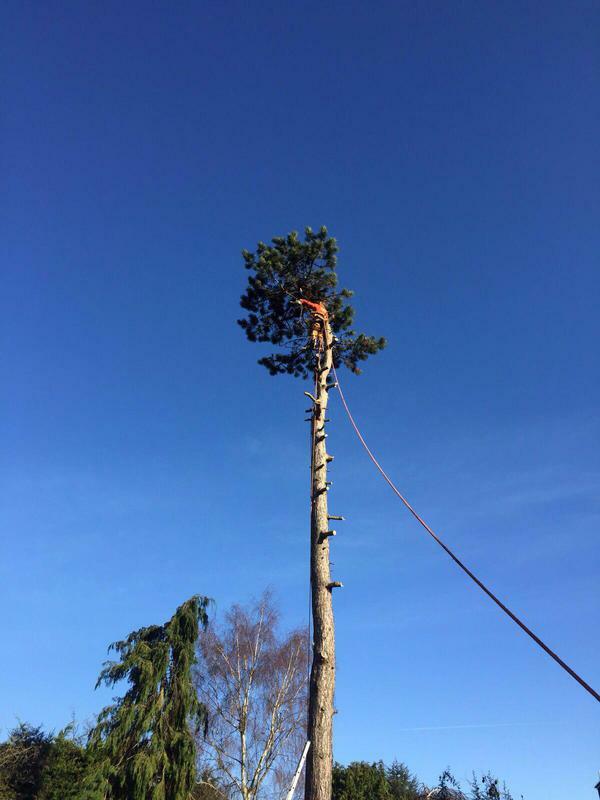 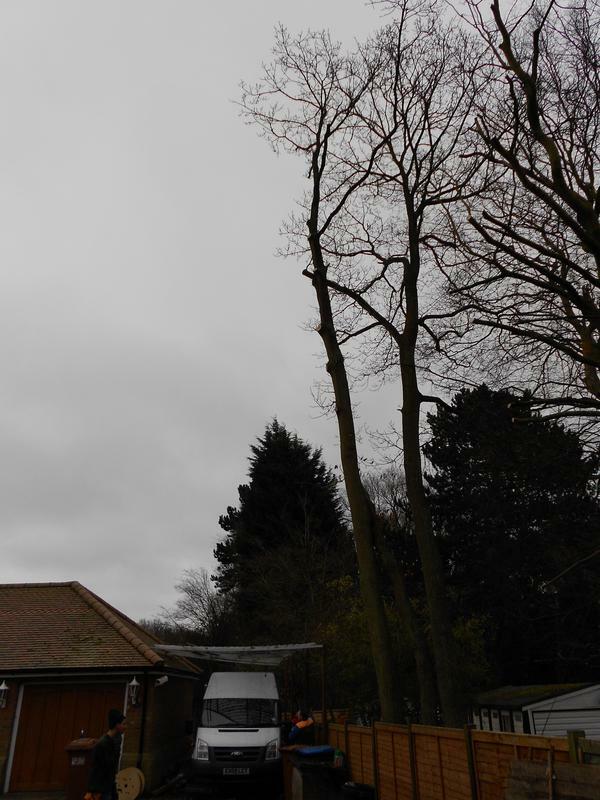 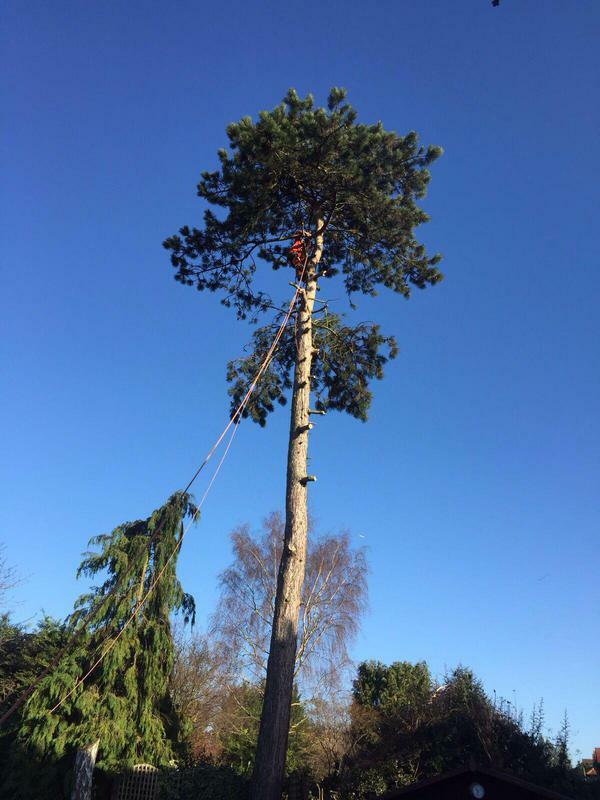 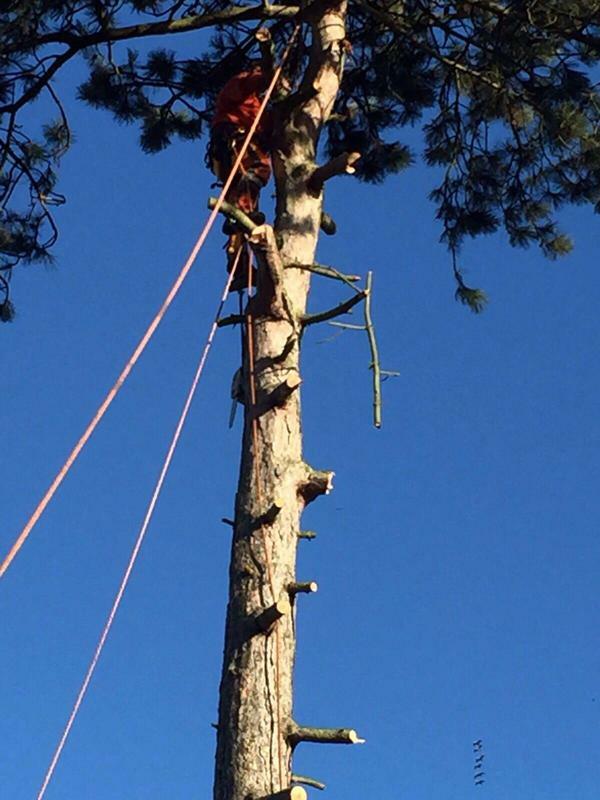 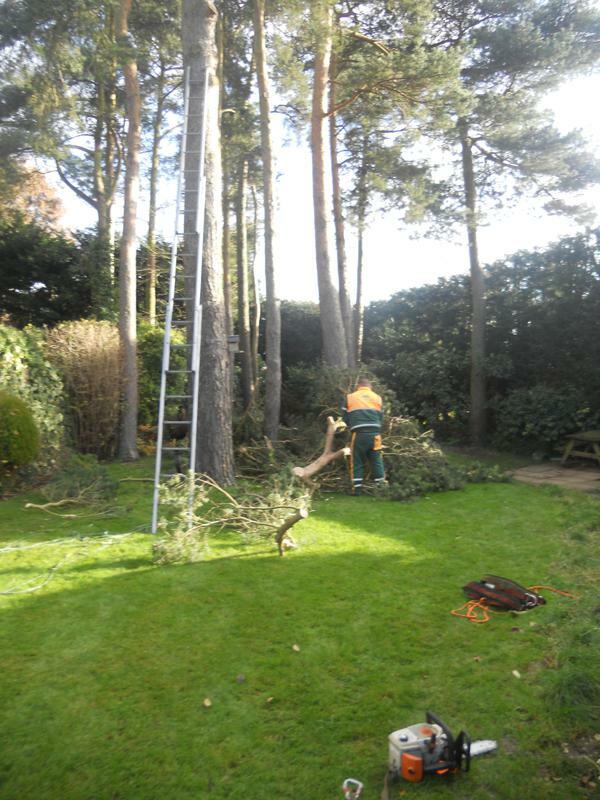 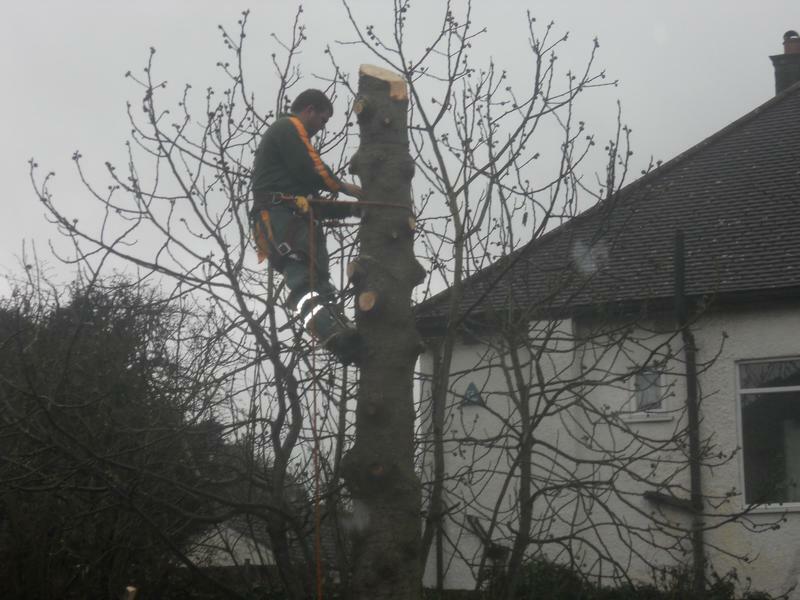 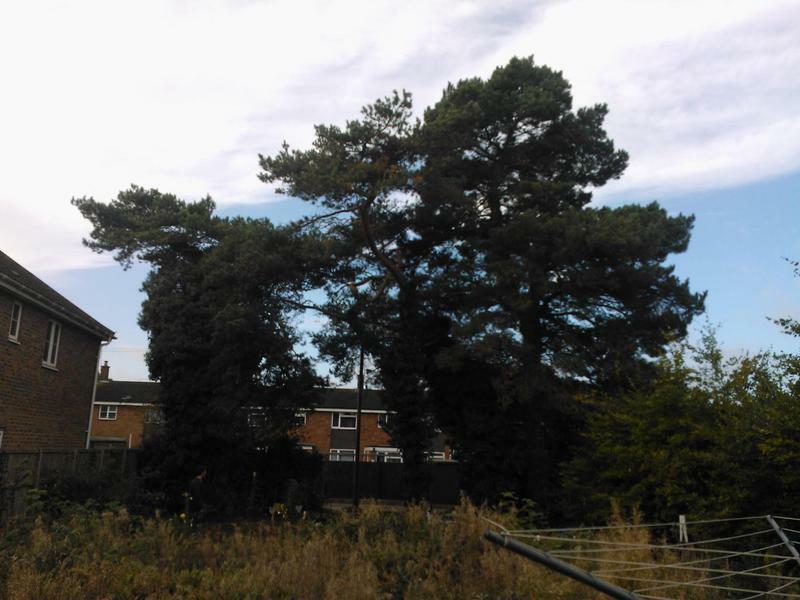 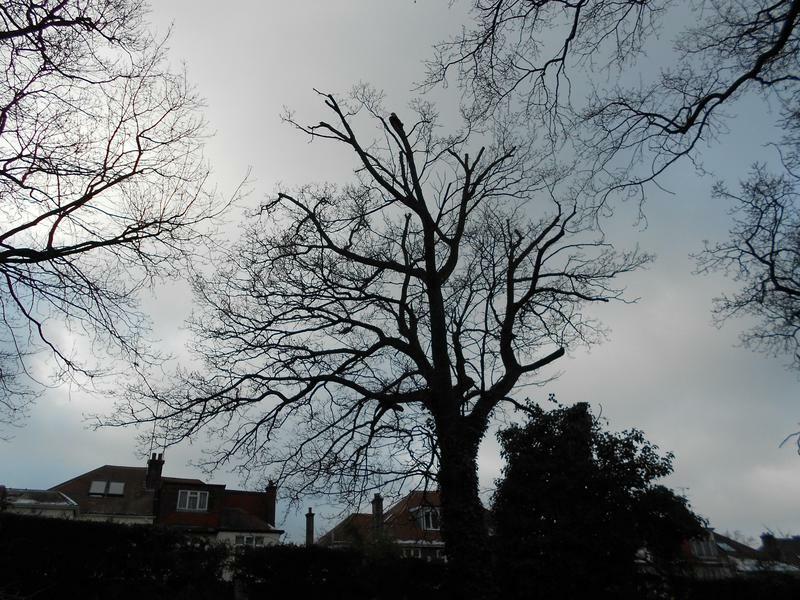 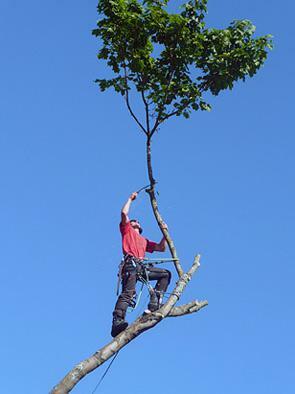 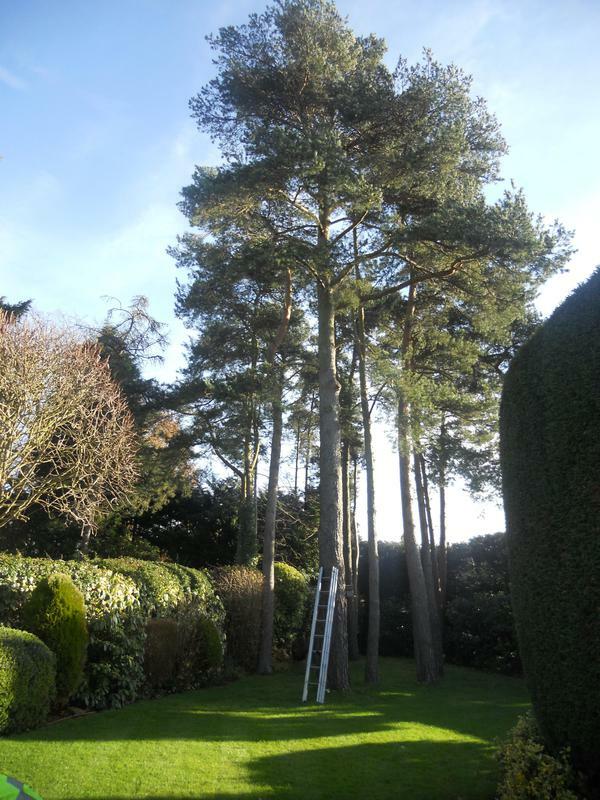 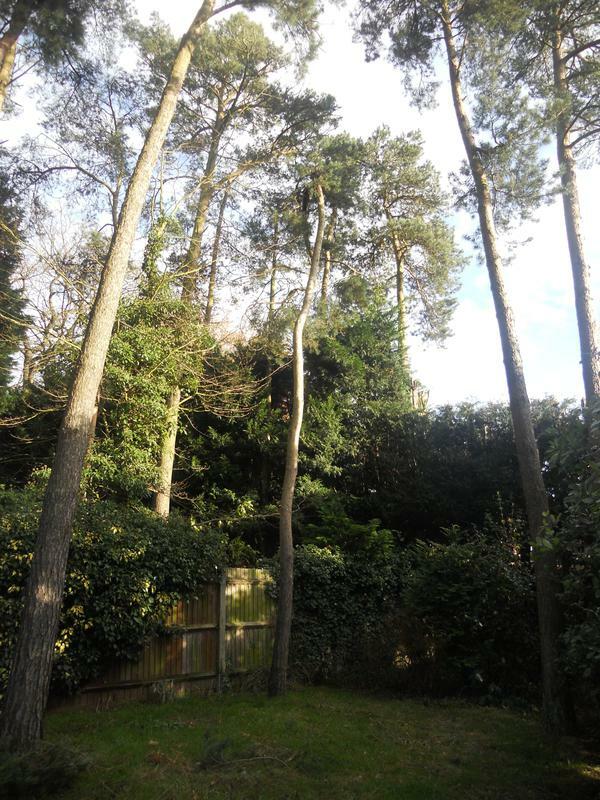 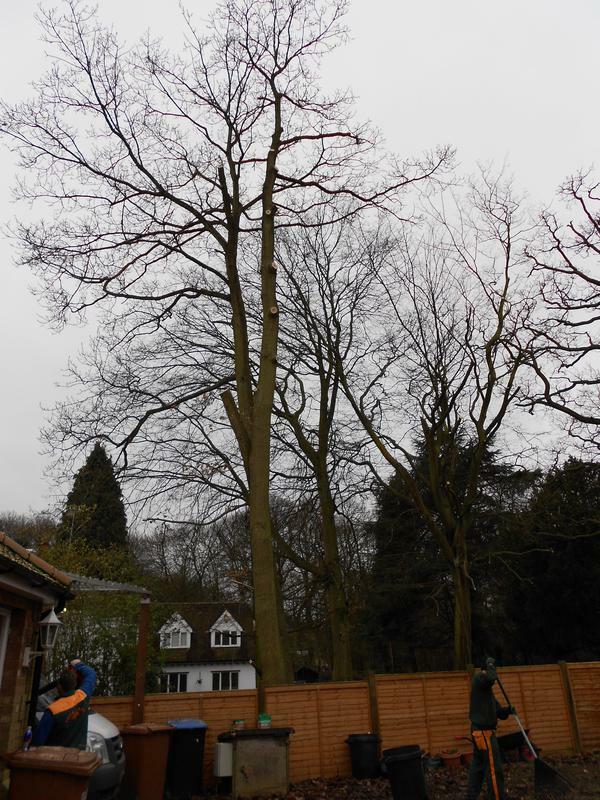 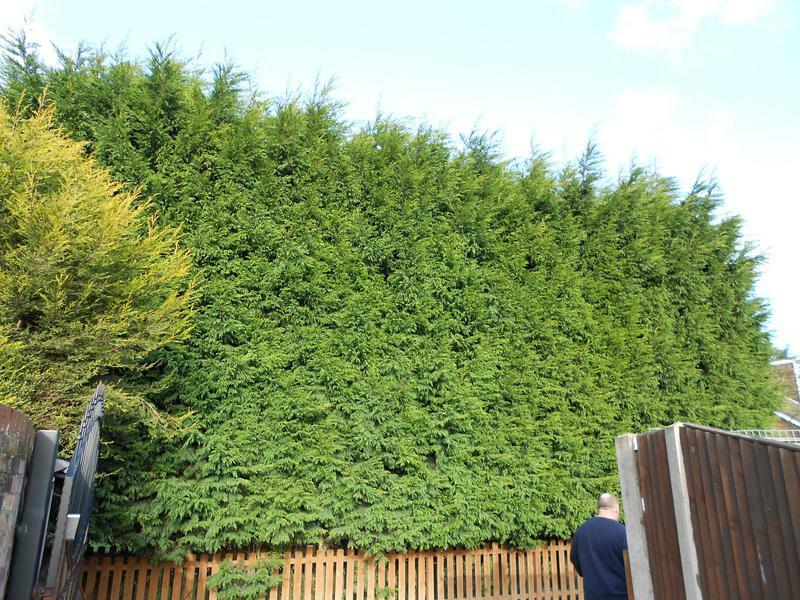 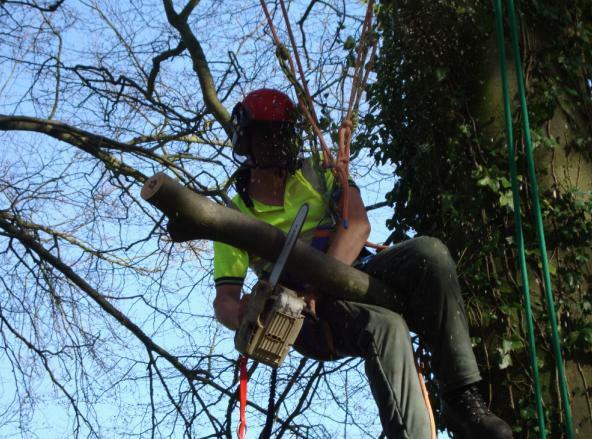 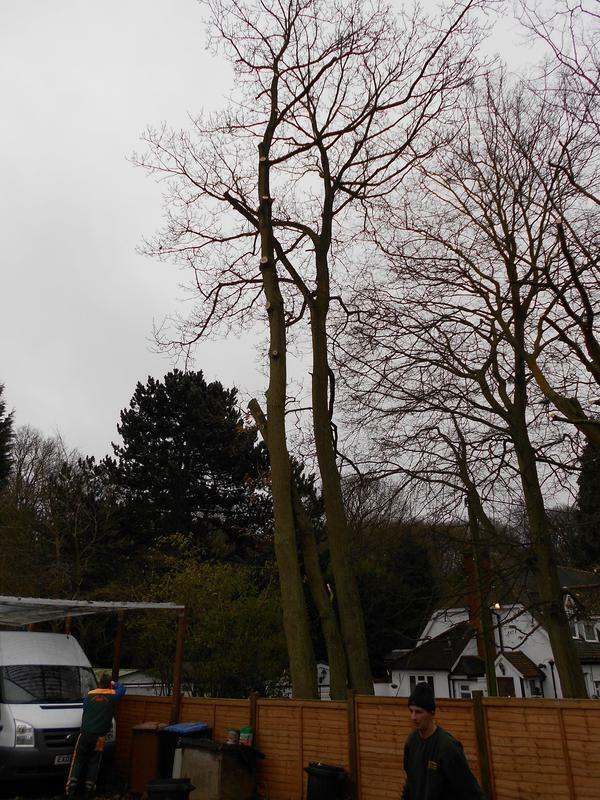 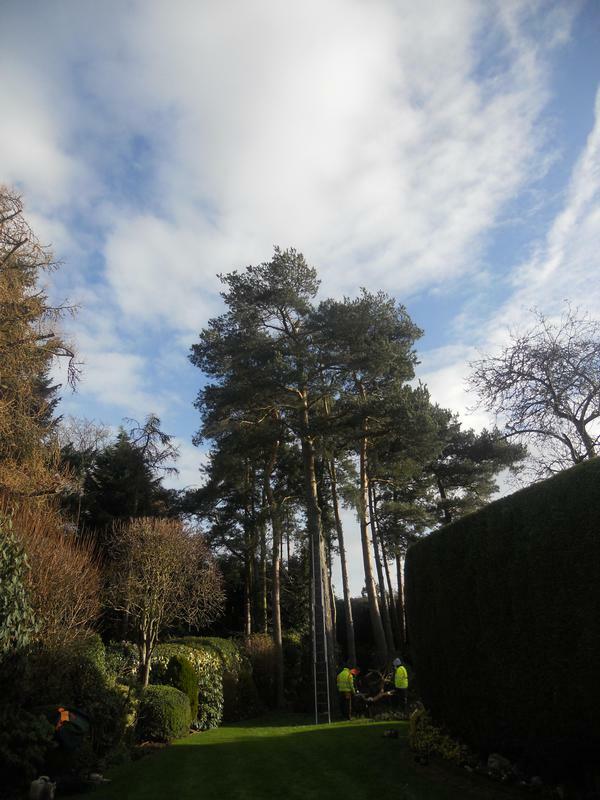 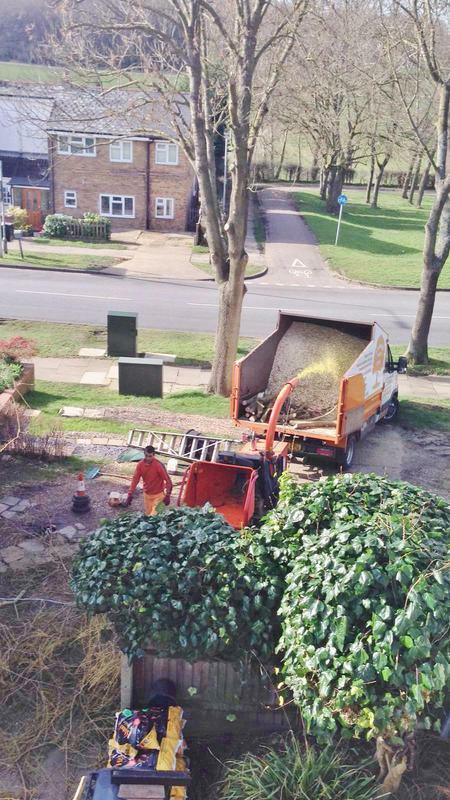 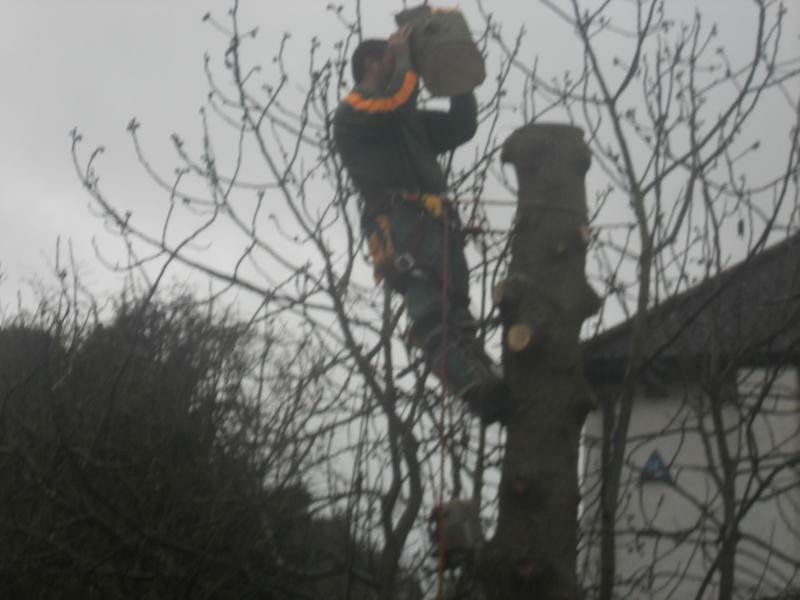 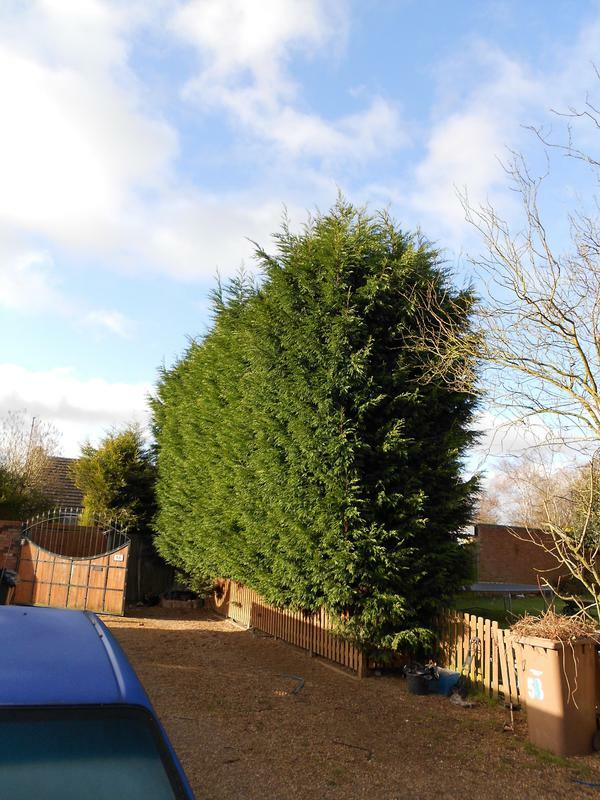 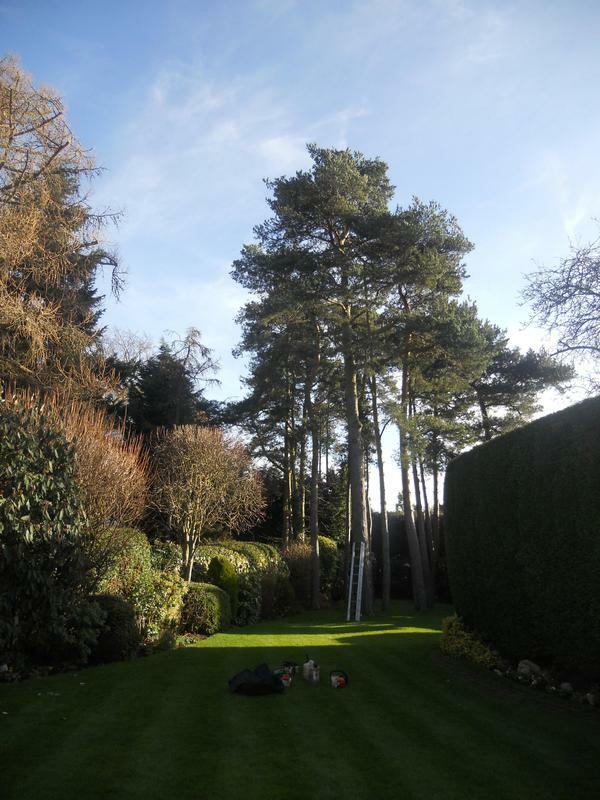 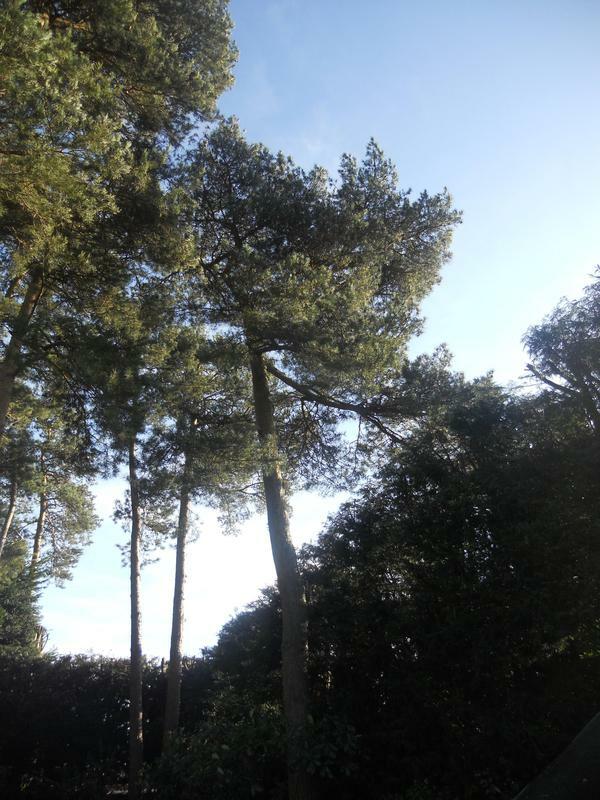 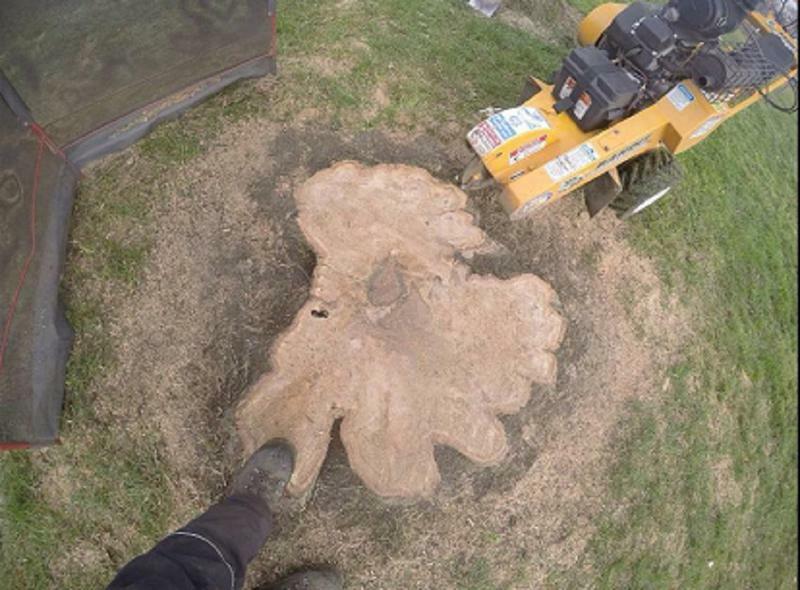 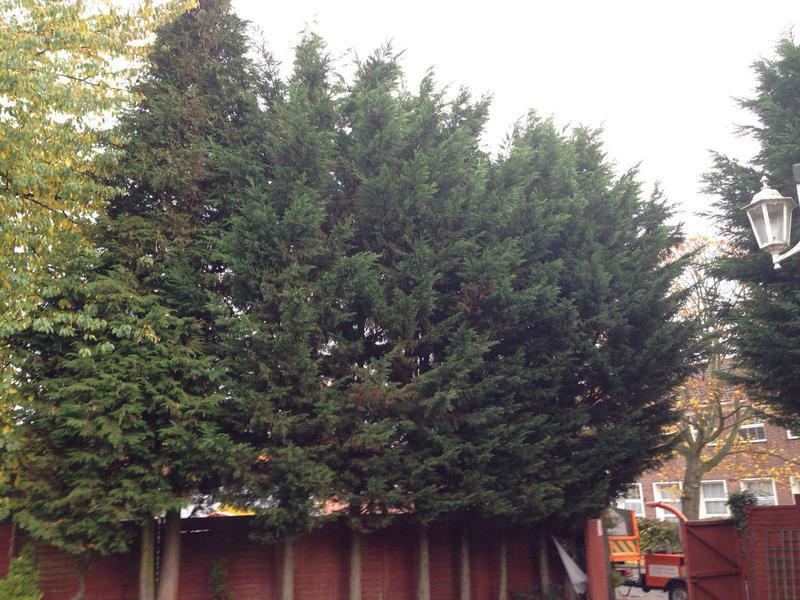 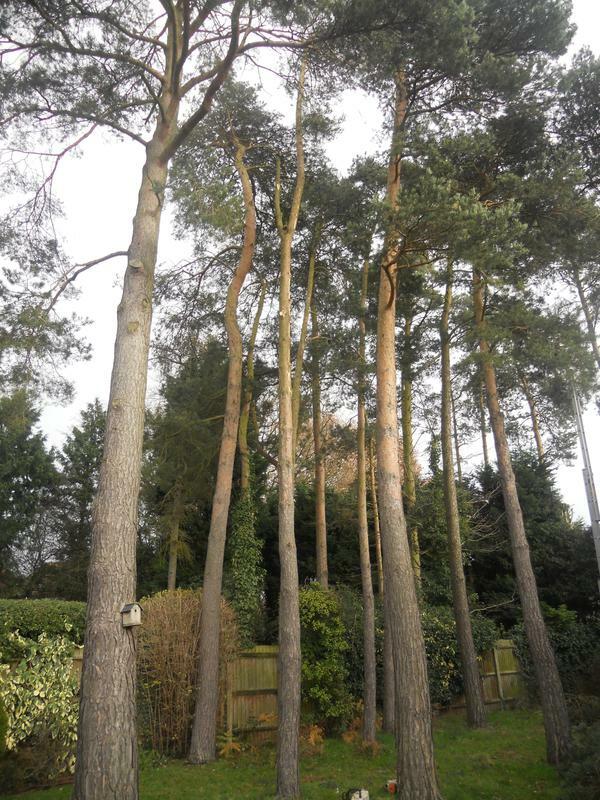 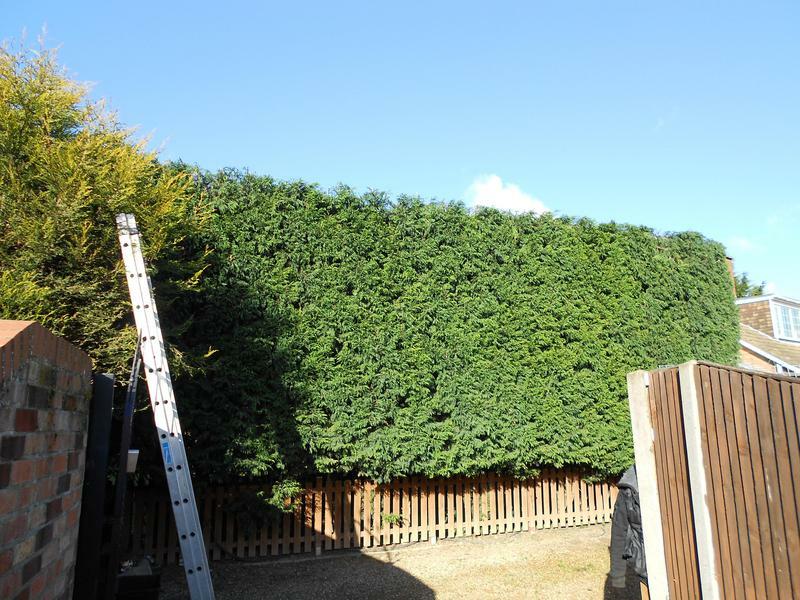 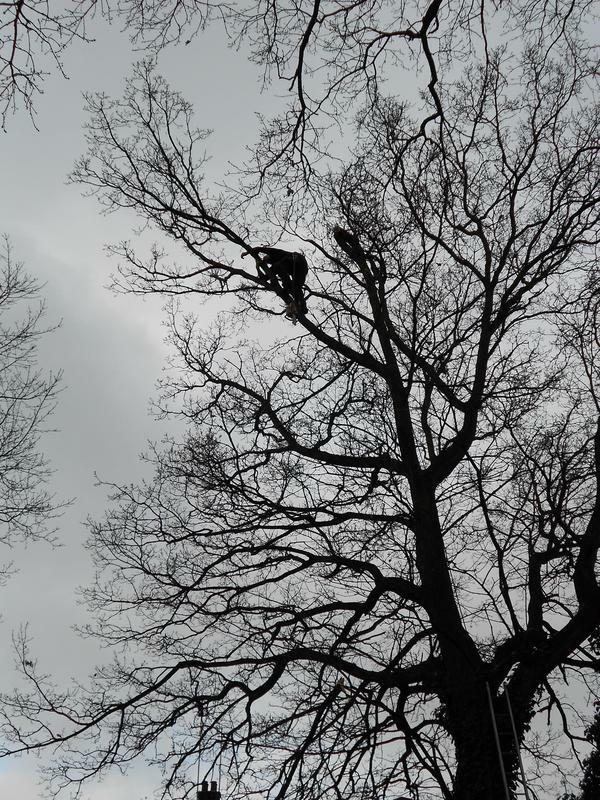 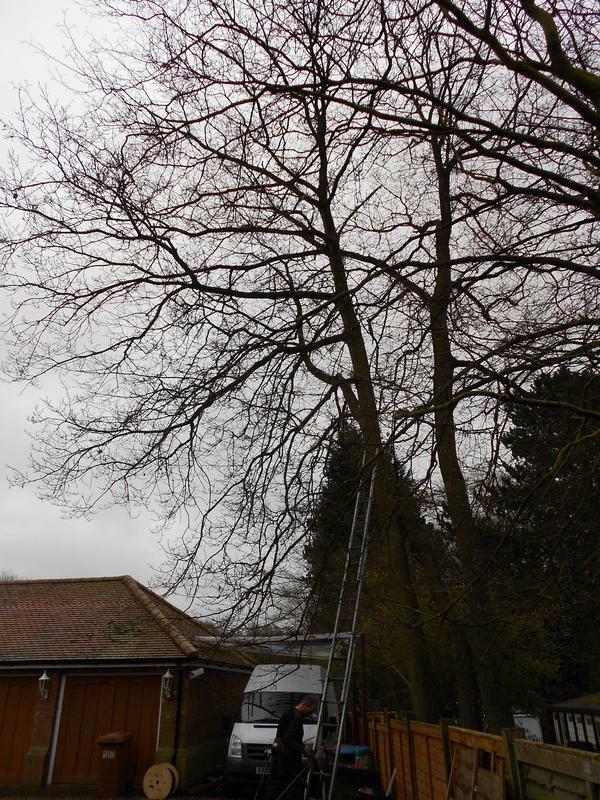 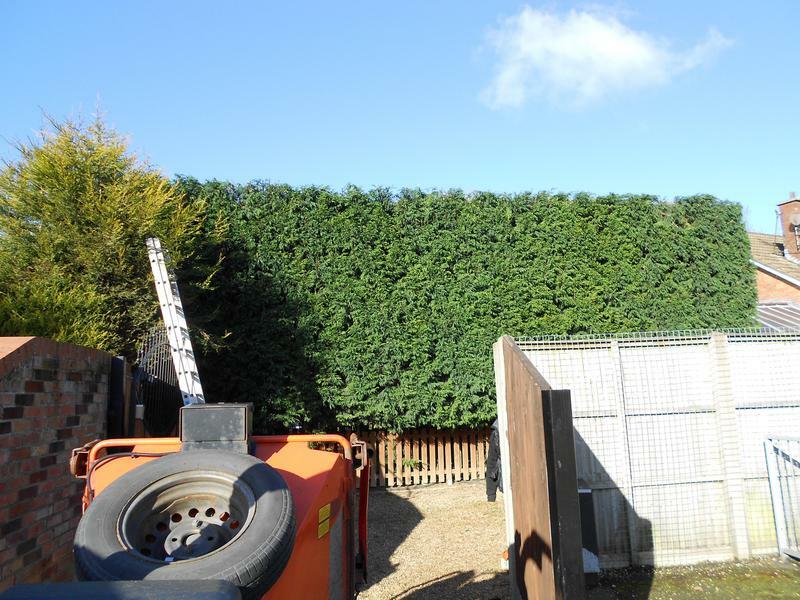 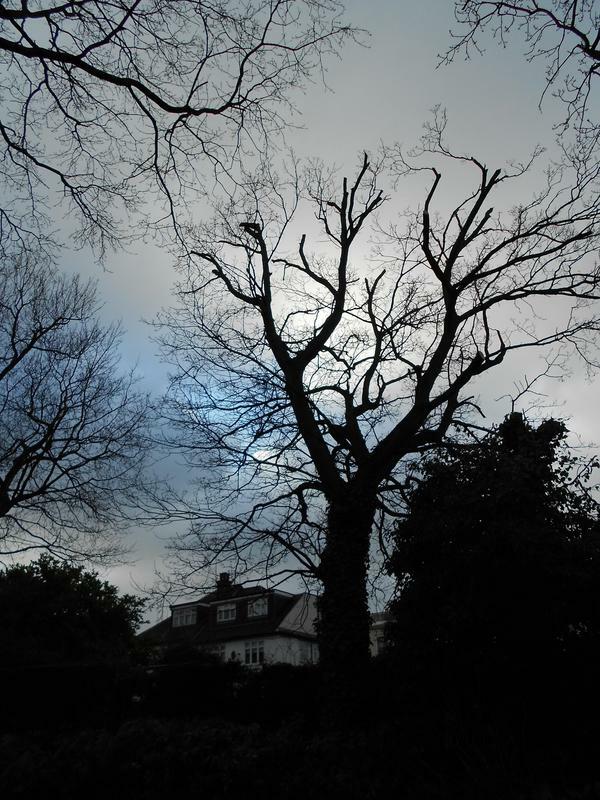 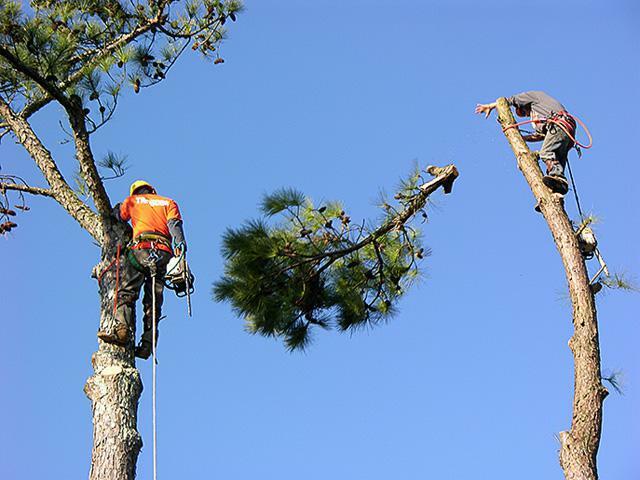 We provide a complete range of tree surgery services, taking safety extremely seriously and carry the necessary qualifications to ensure that our work is performed to the highest standards. 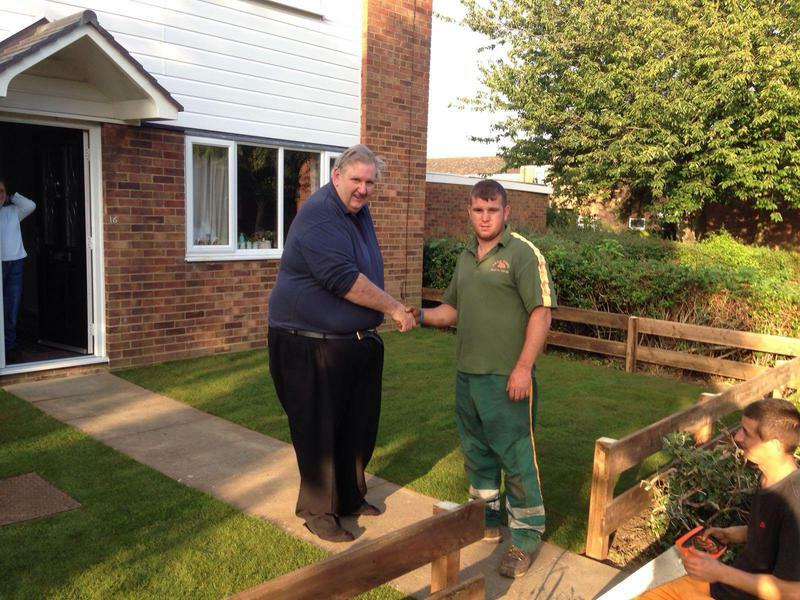 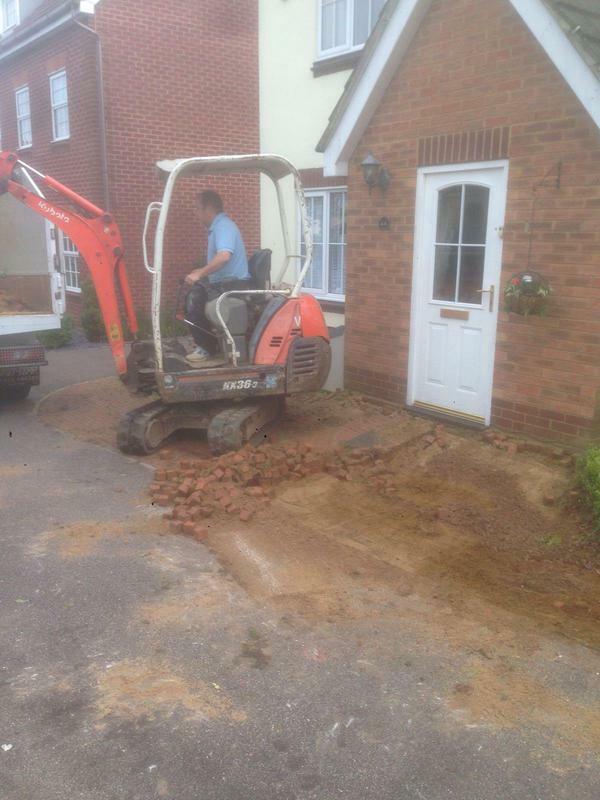 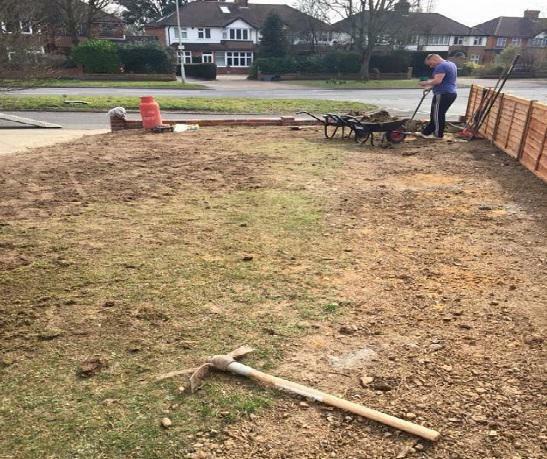 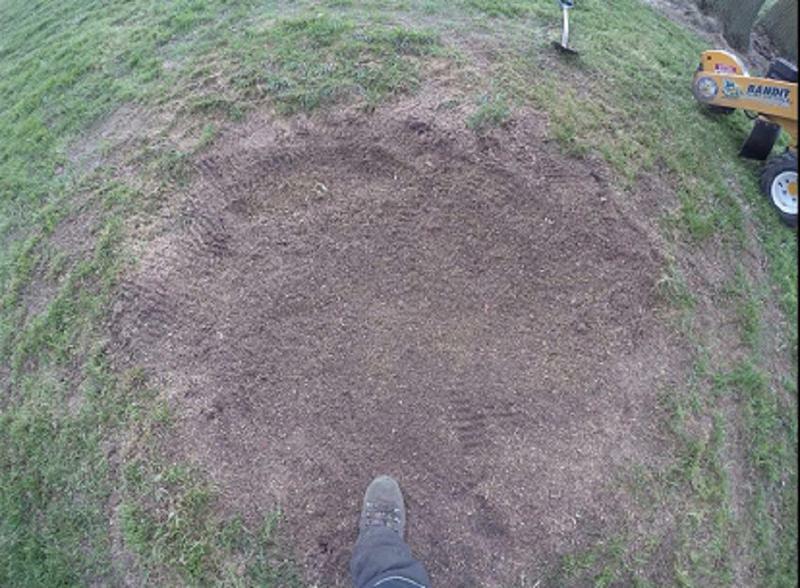 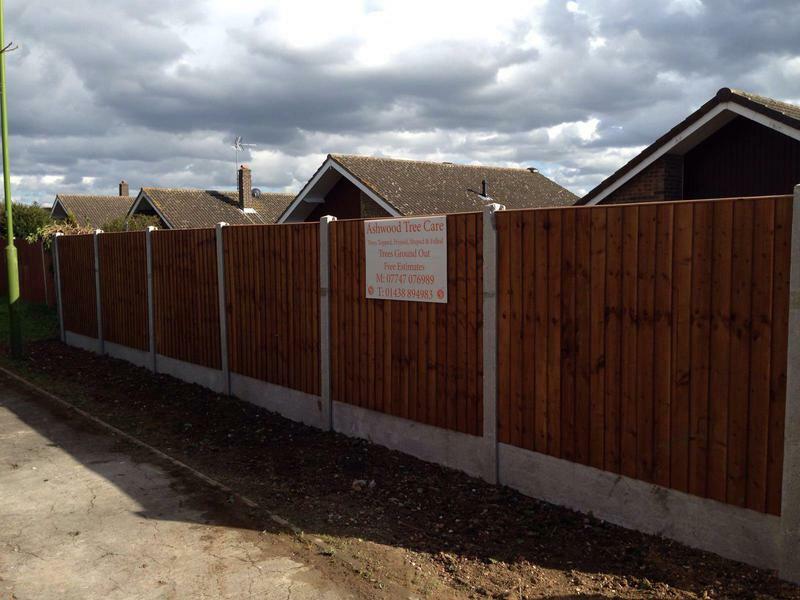 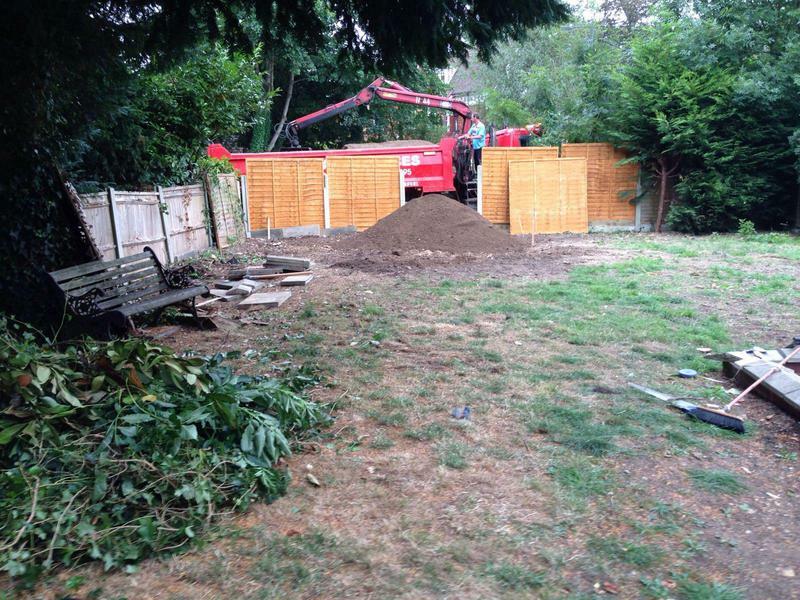 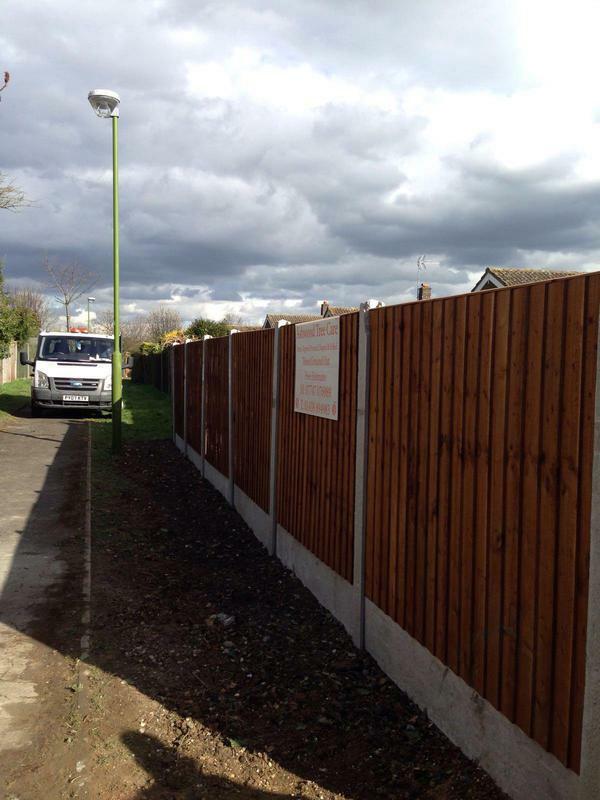 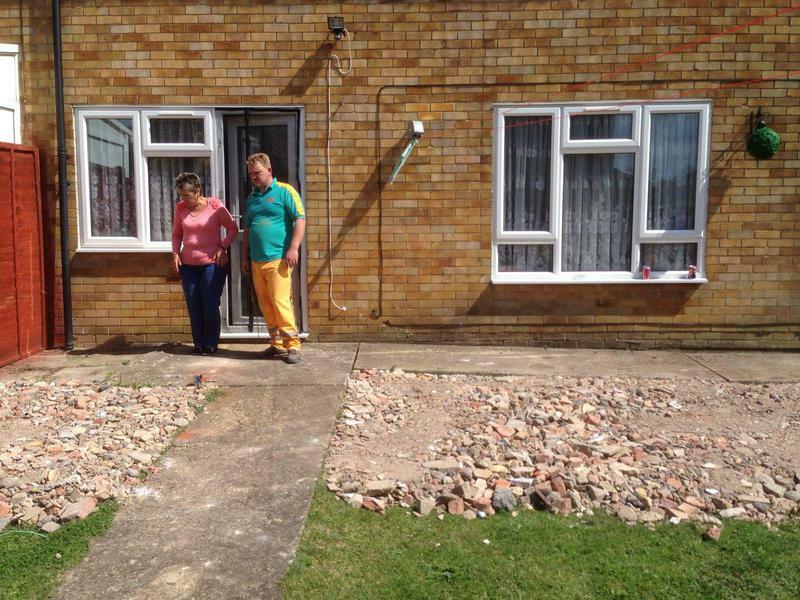 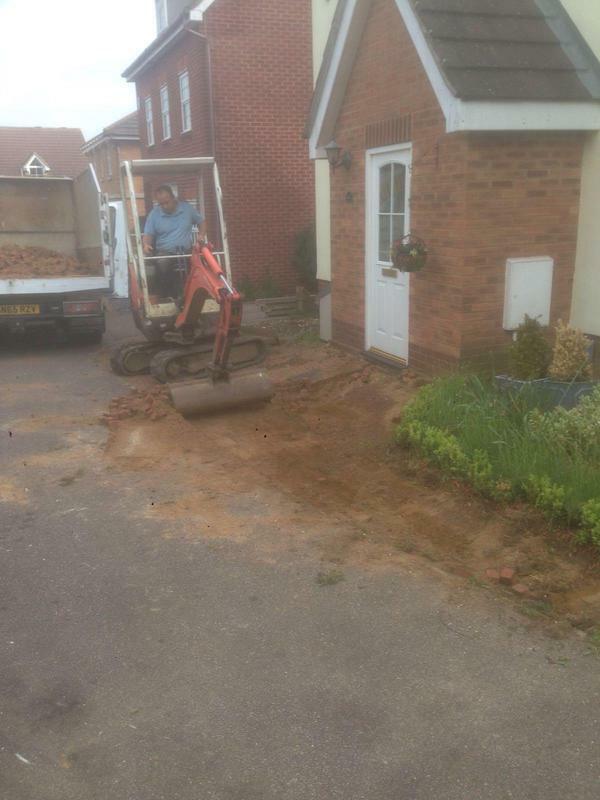 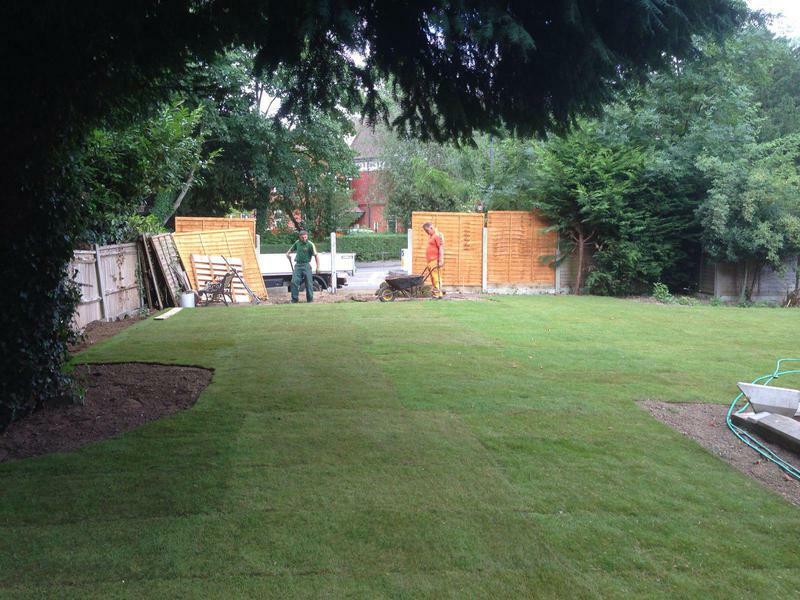 We go out of our way to make sure that our customers are happy with the work that is taking place on site. 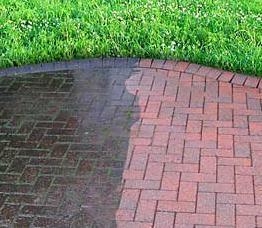 We offer professional service at the best price. 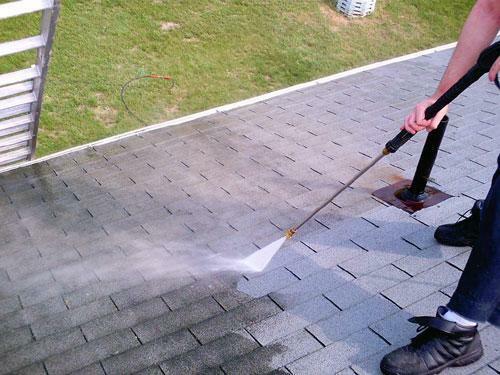 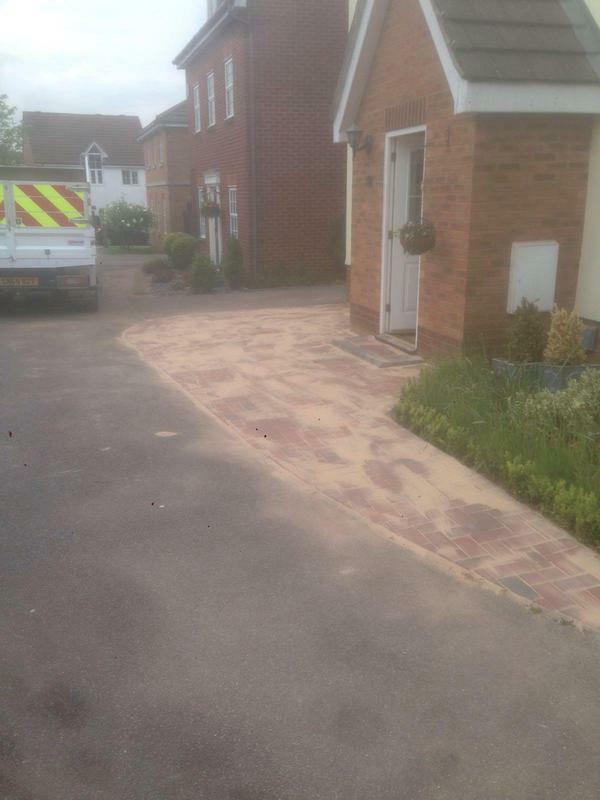 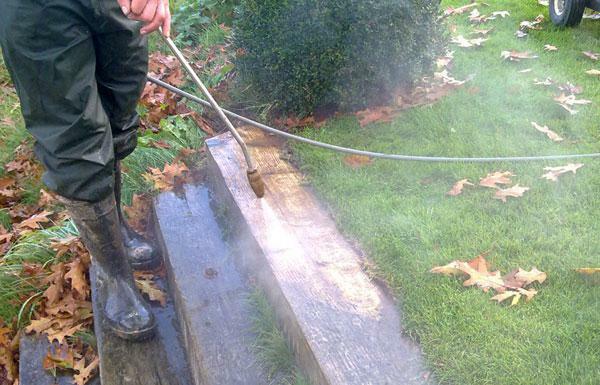 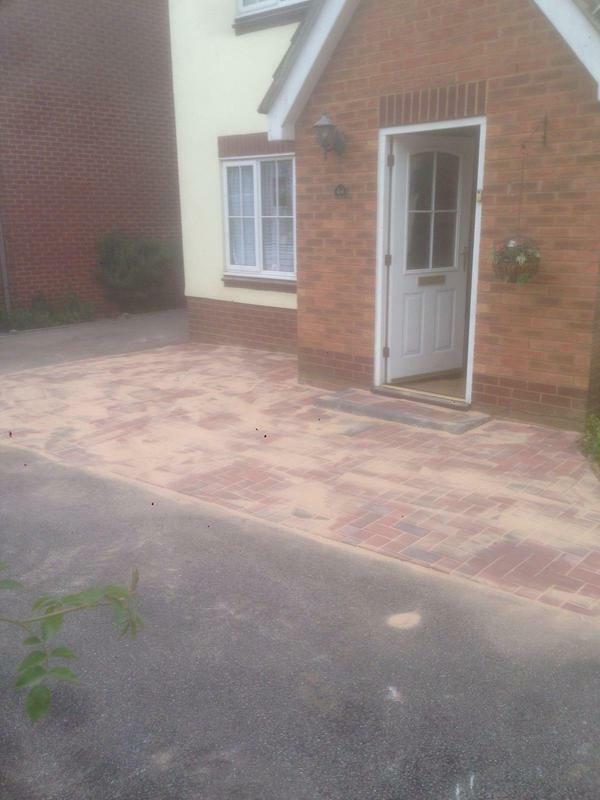 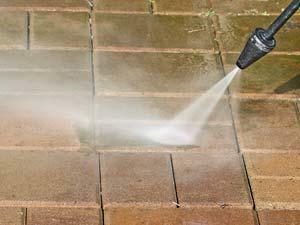 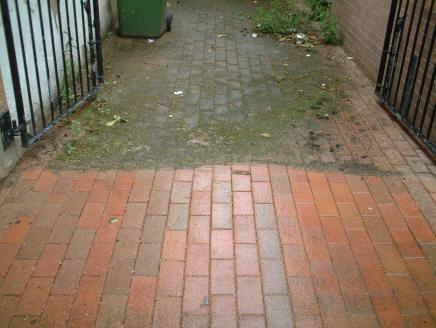 We are also able to offer a Pressure Washing service to renew and enhance the appearance of your drives and patios. 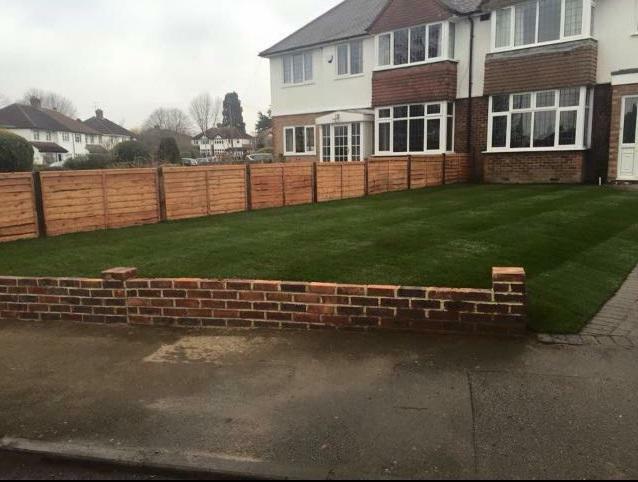 "Great price and extremely pleased with the work completed, would definitely use again"
"Very courteous, clean and professional." 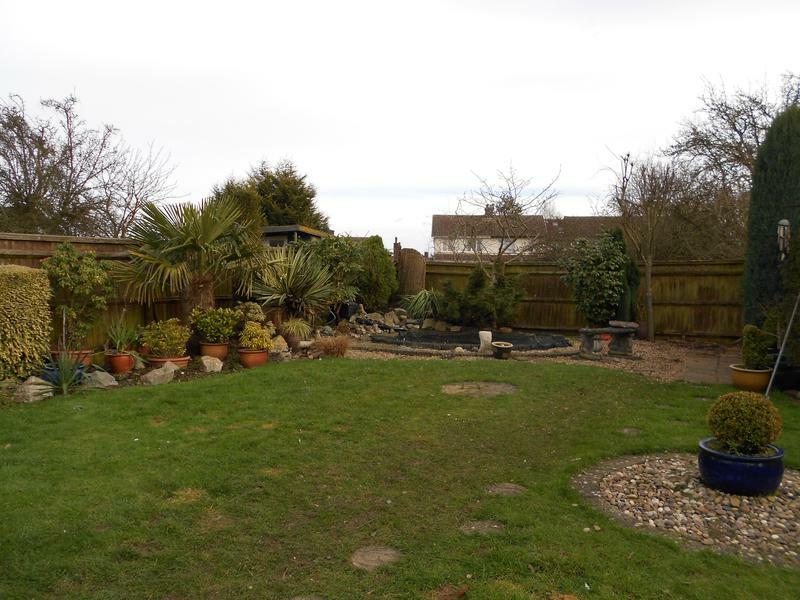 "Our garden seems so much bigger and neater now, ready for the sunshine !"